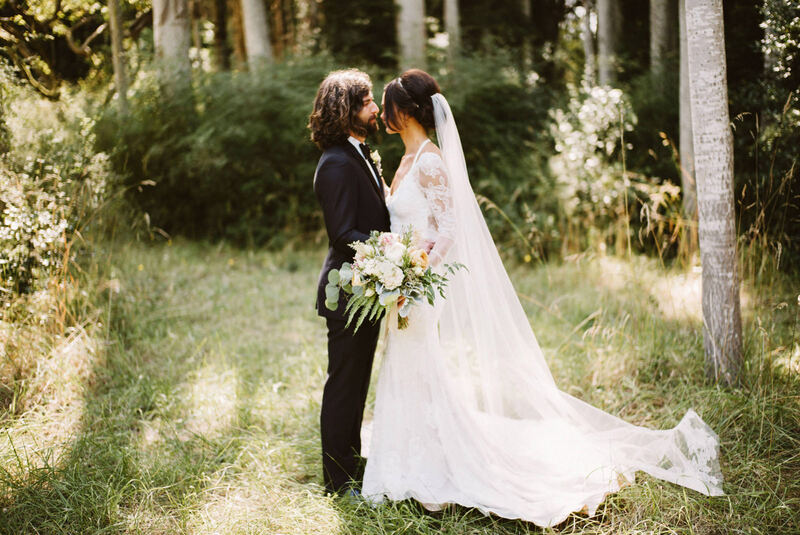 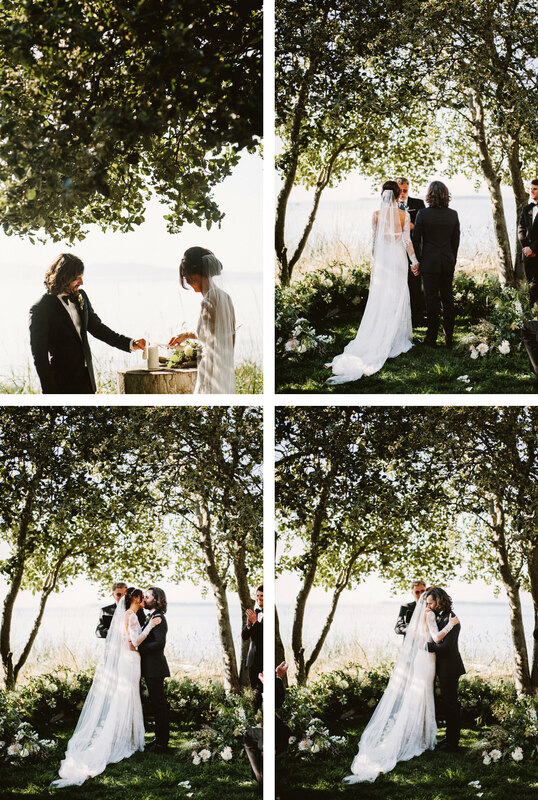 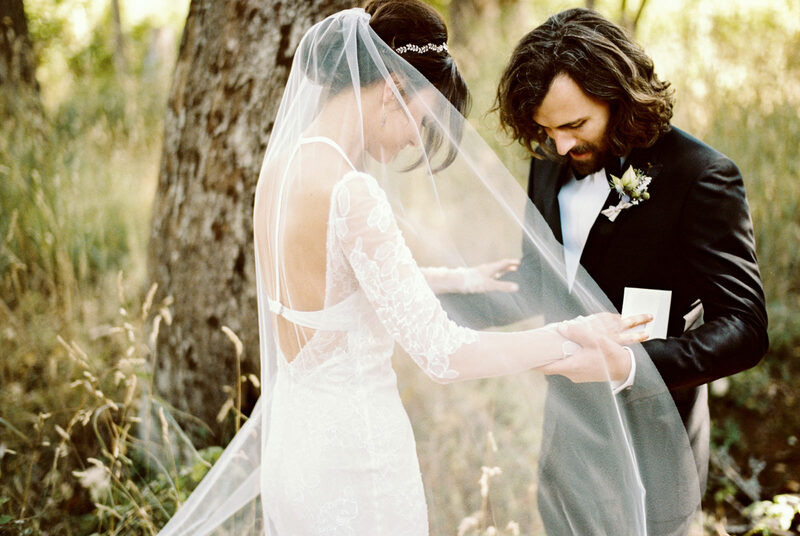 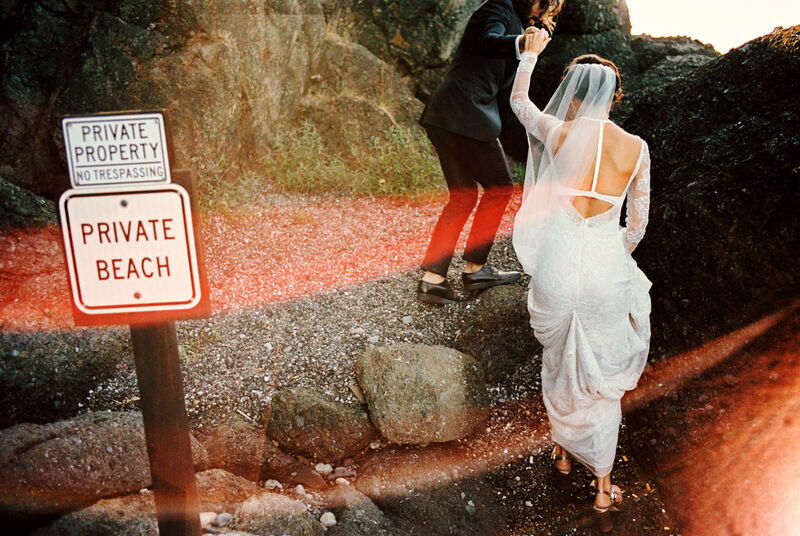 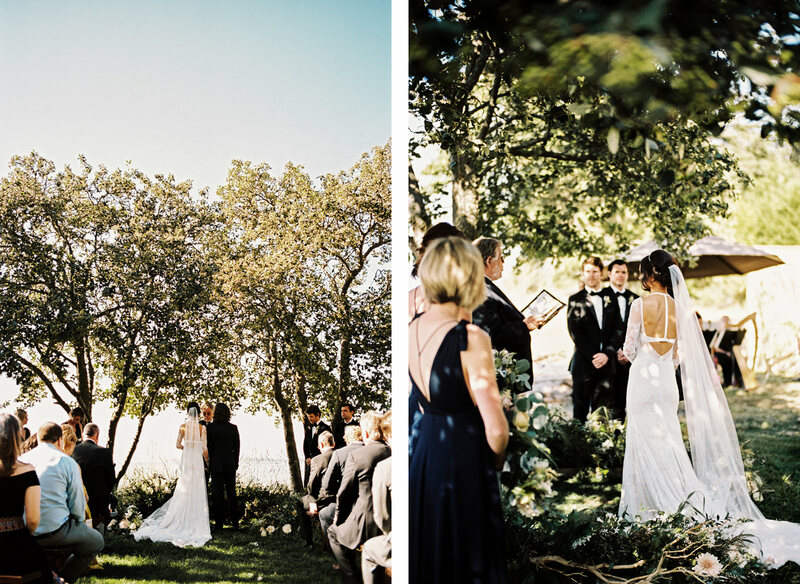 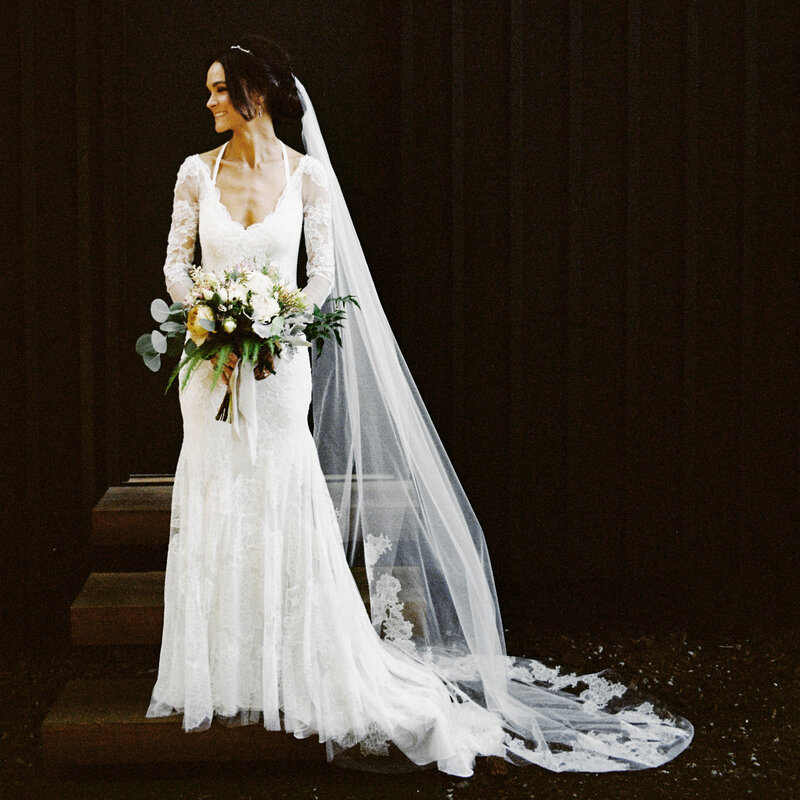 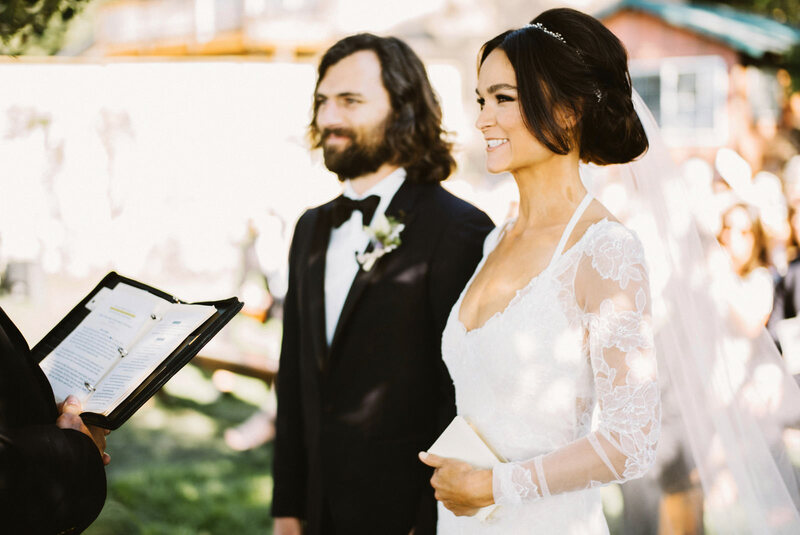 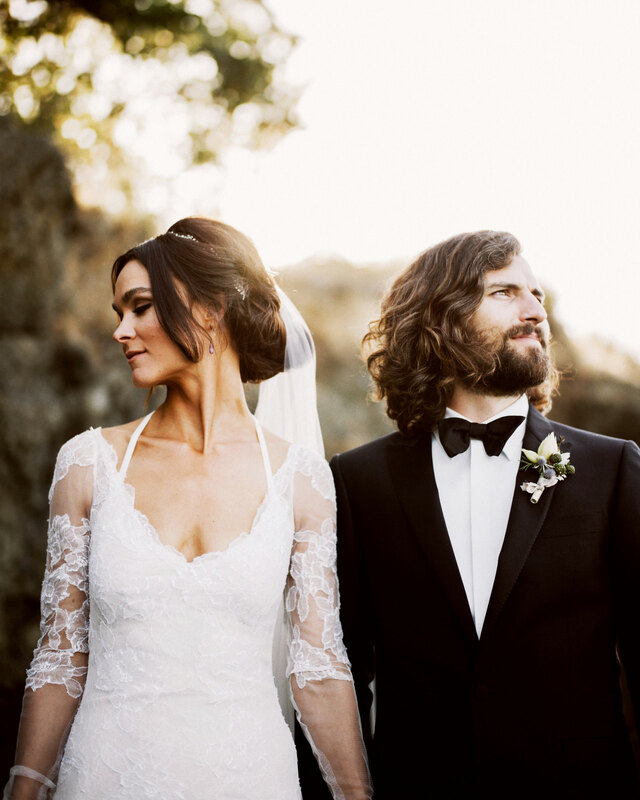 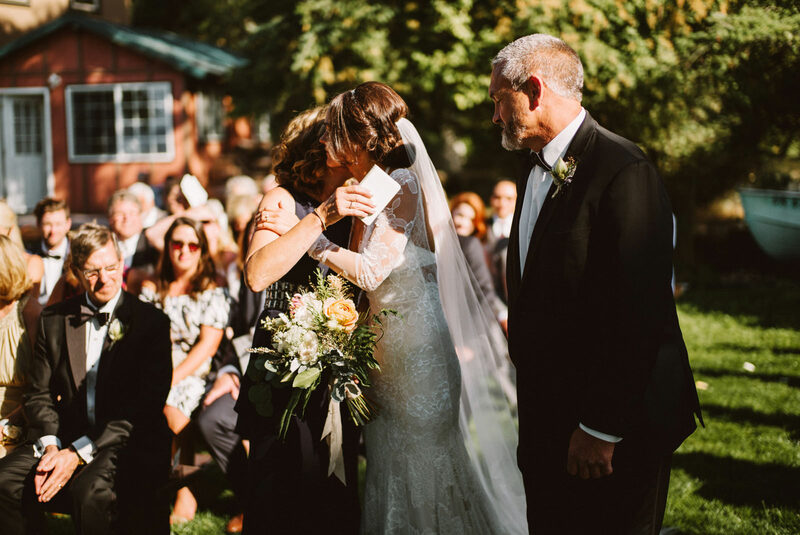 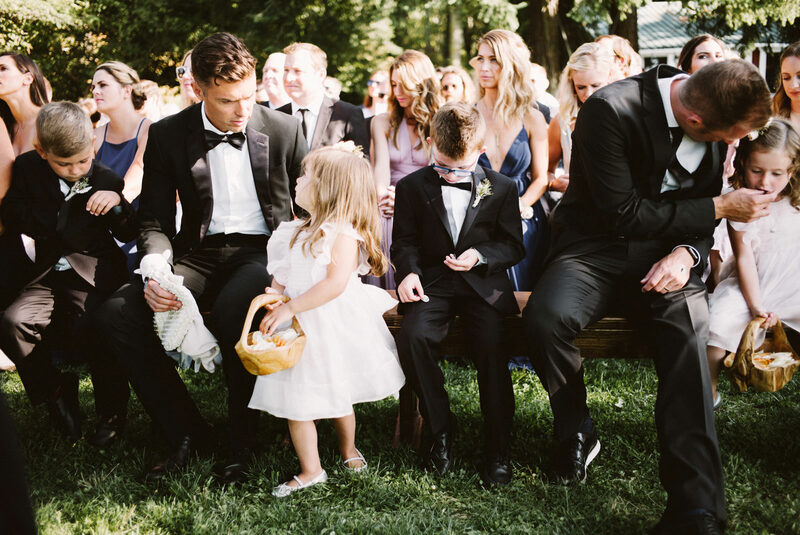 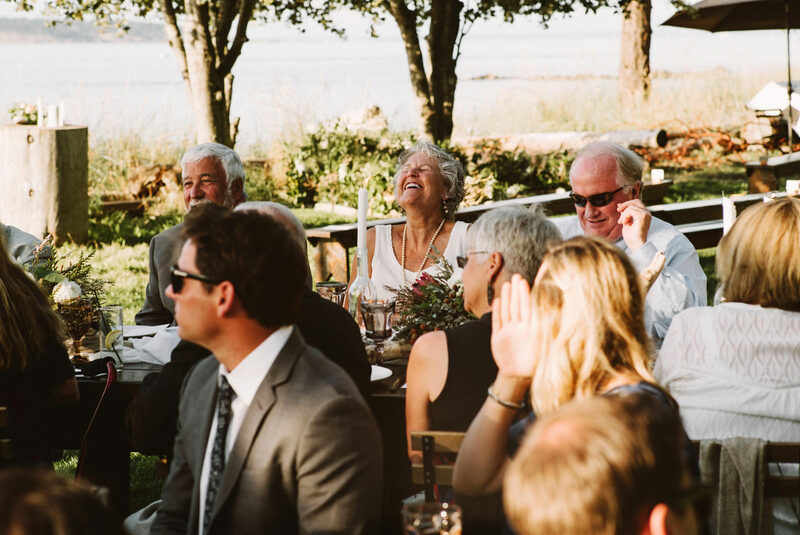 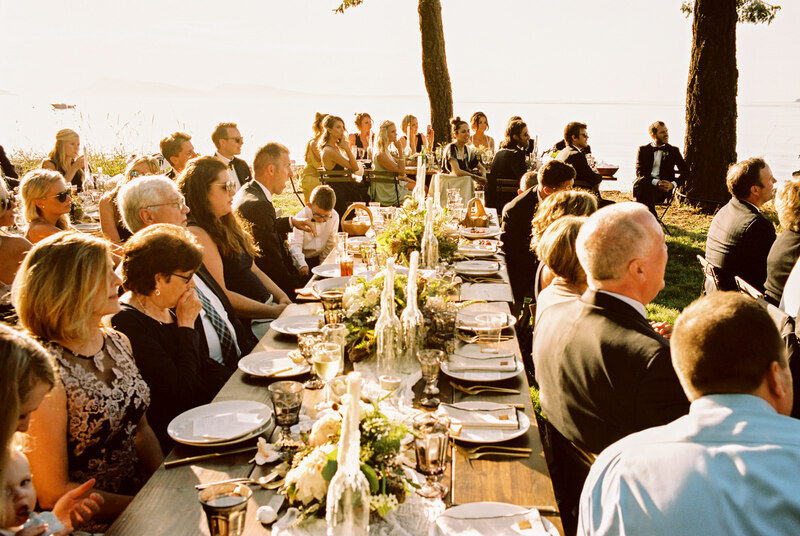 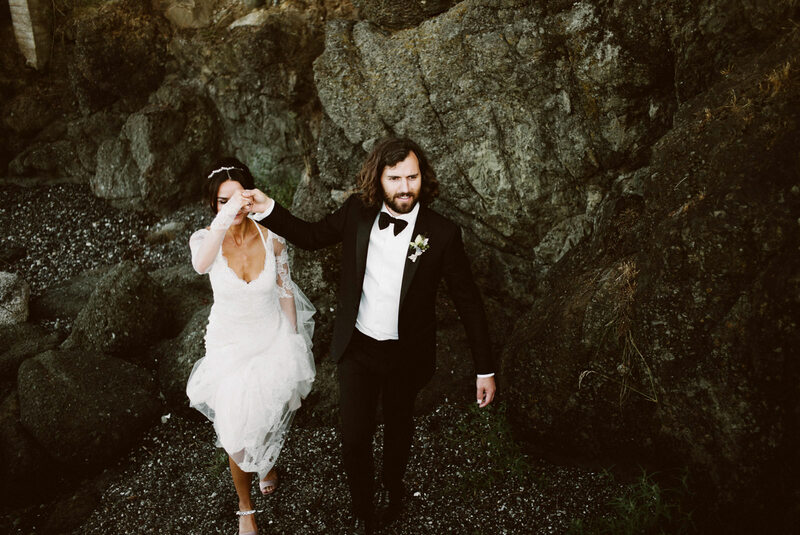 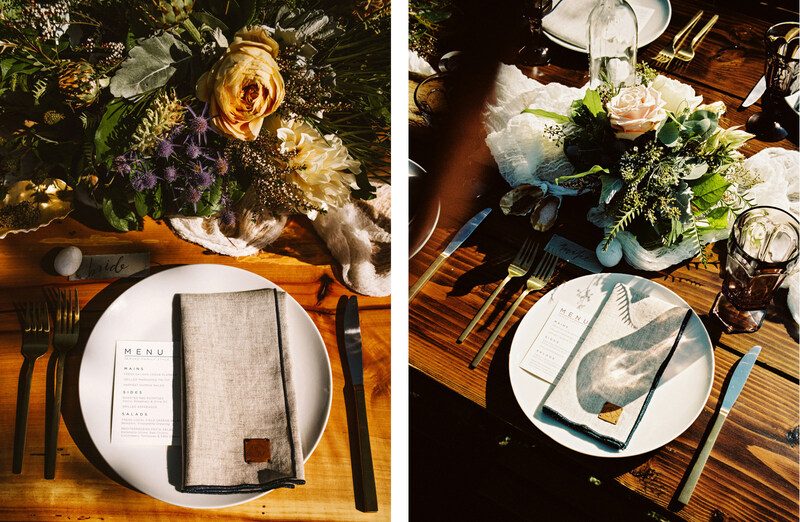 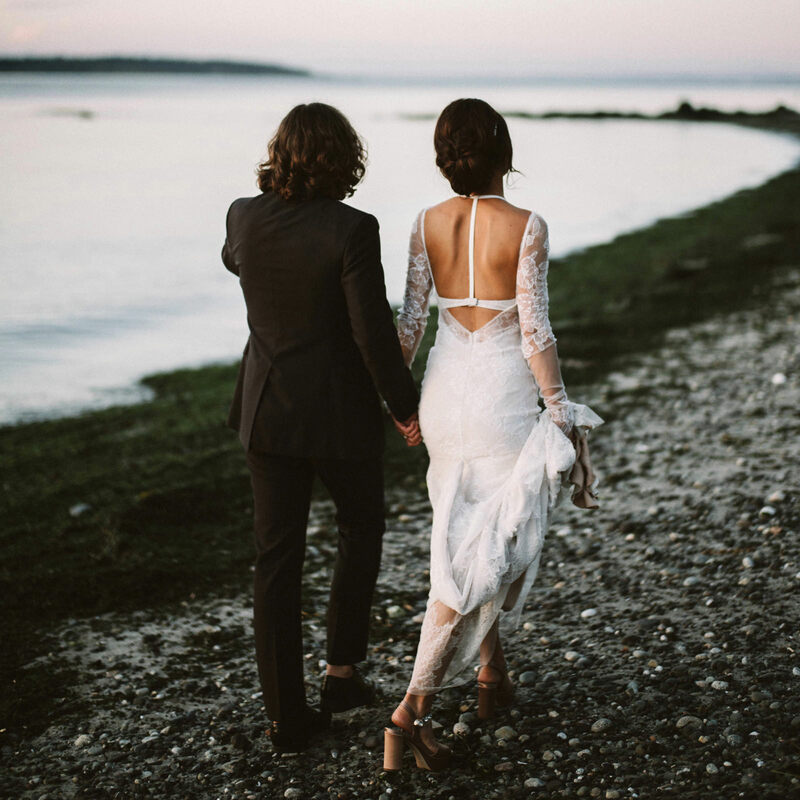 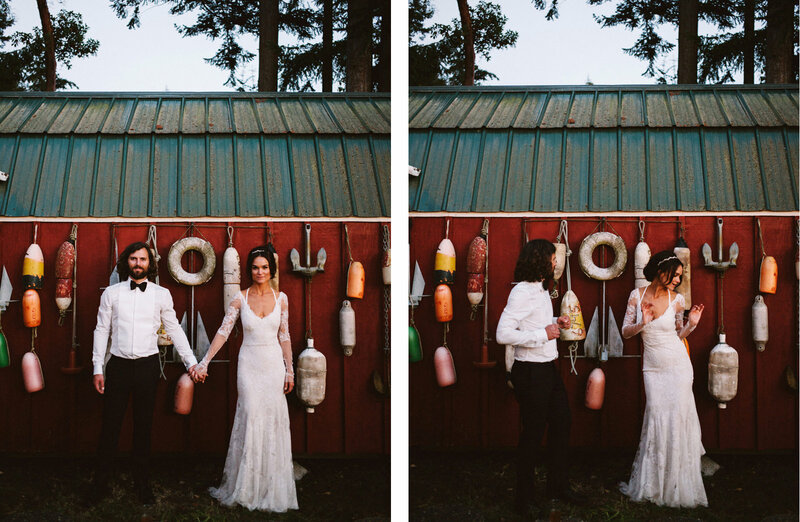 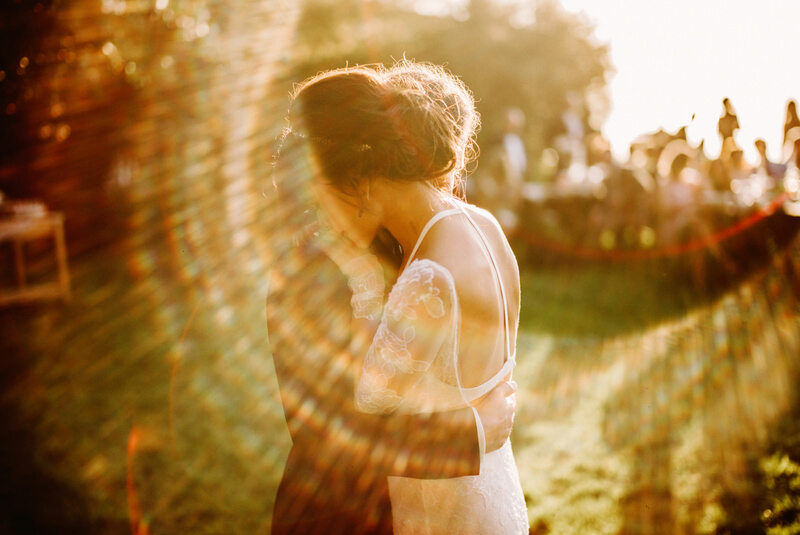 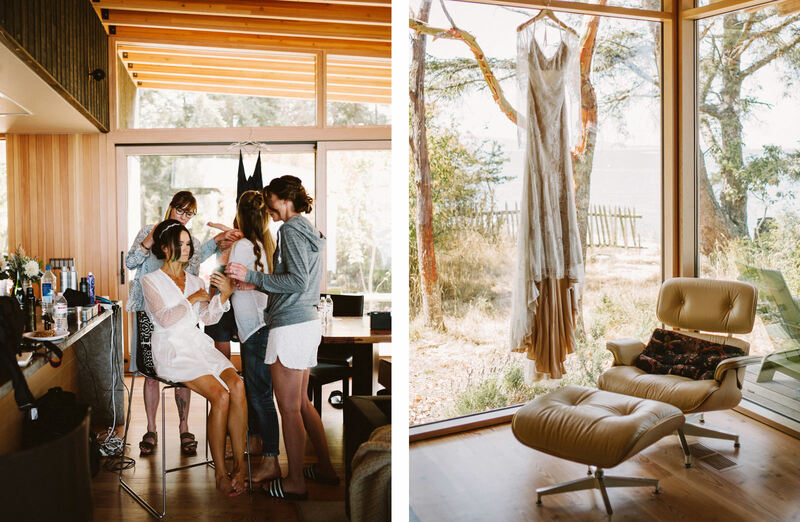 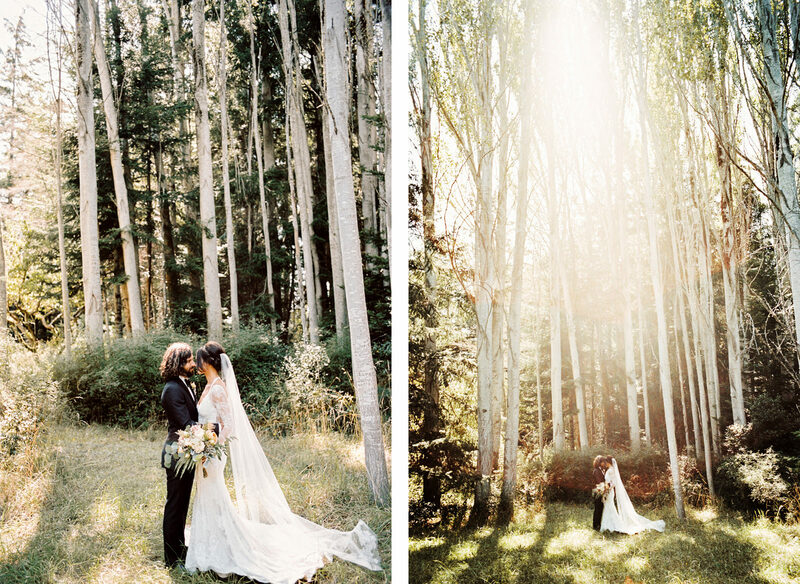 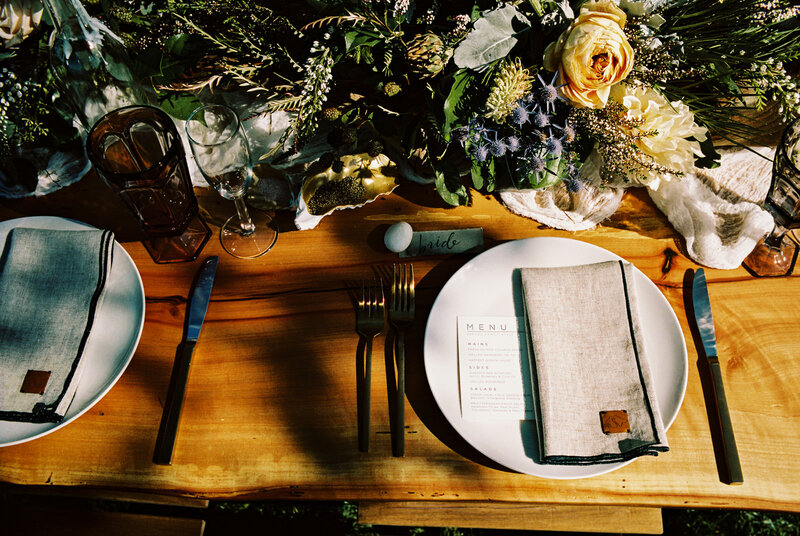 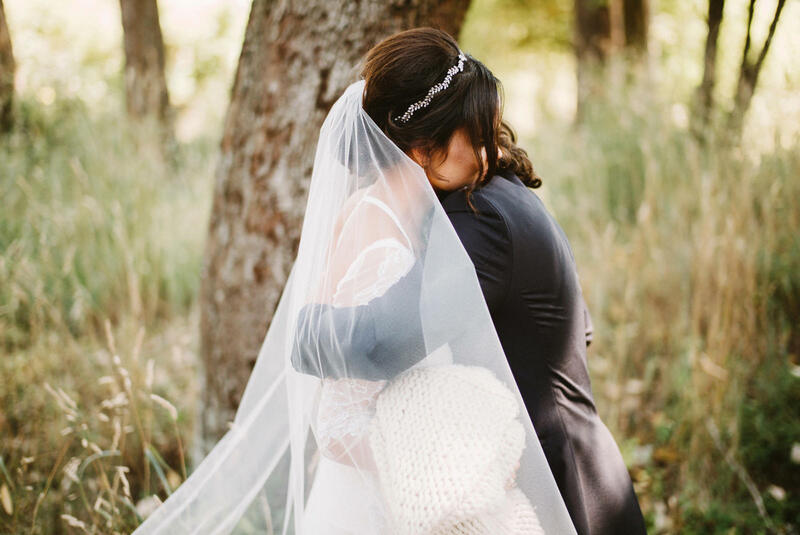 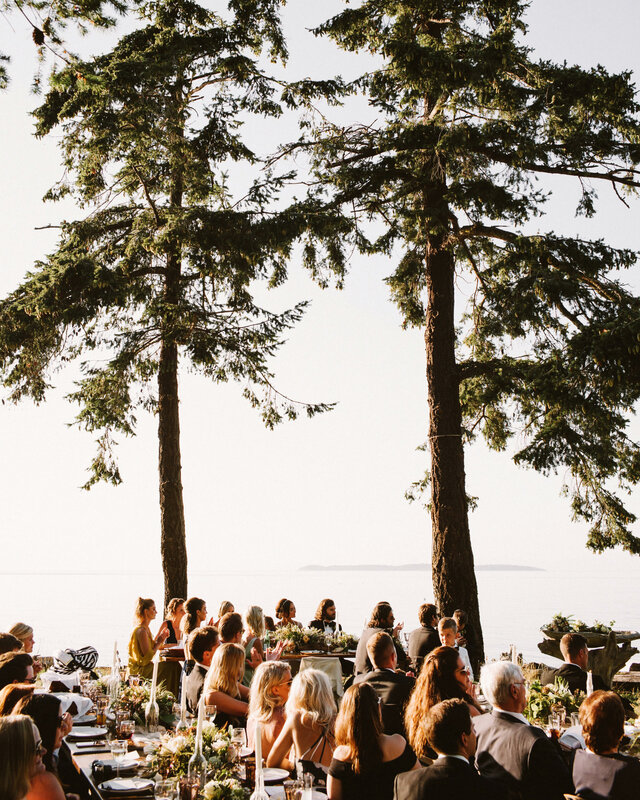 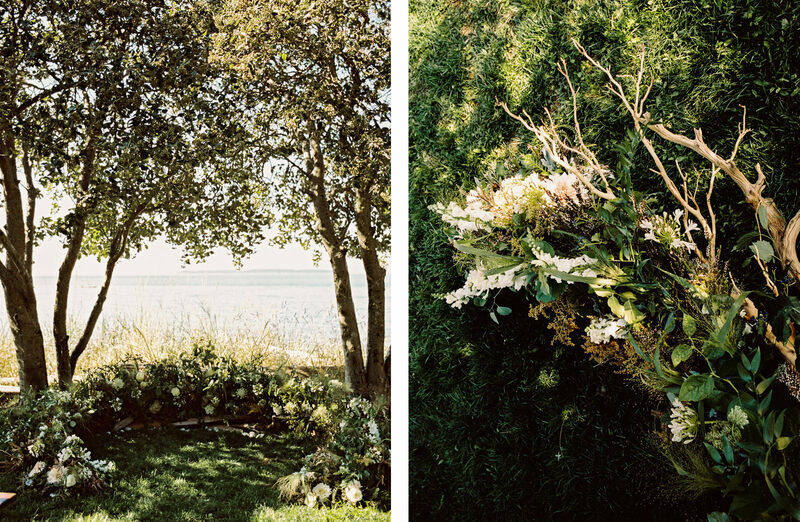 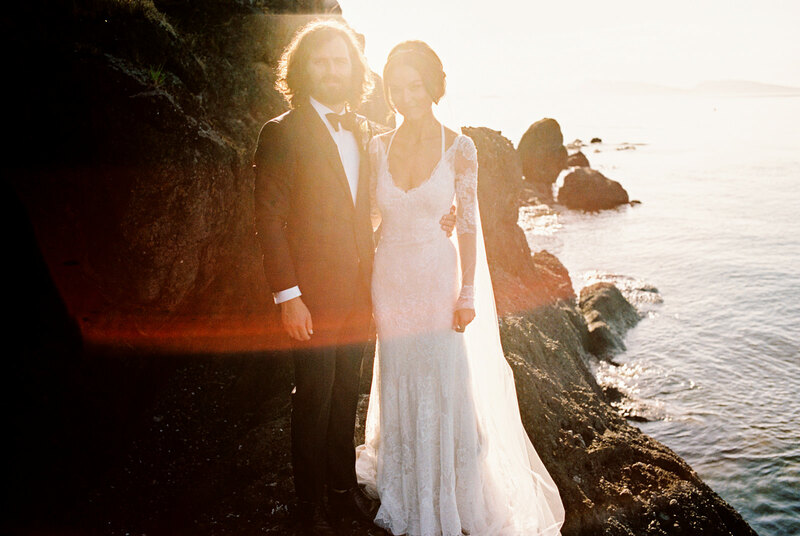 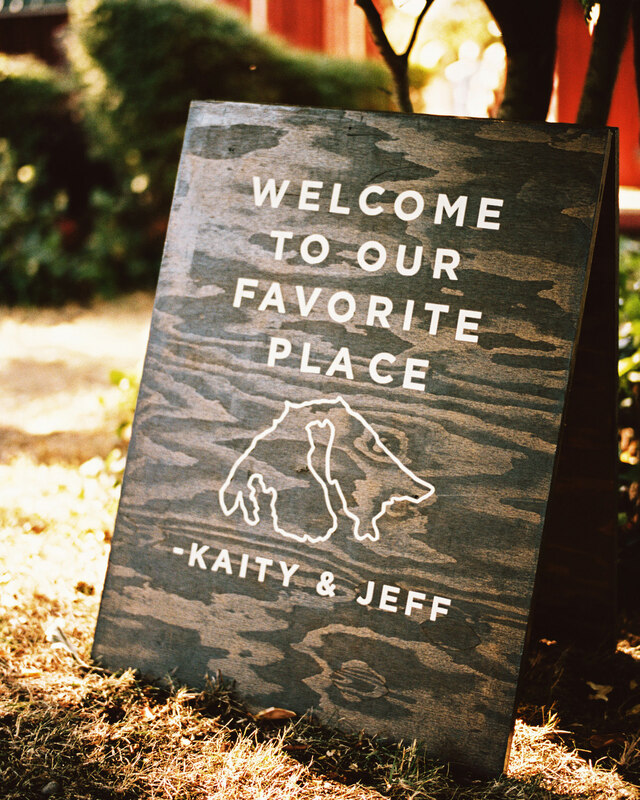 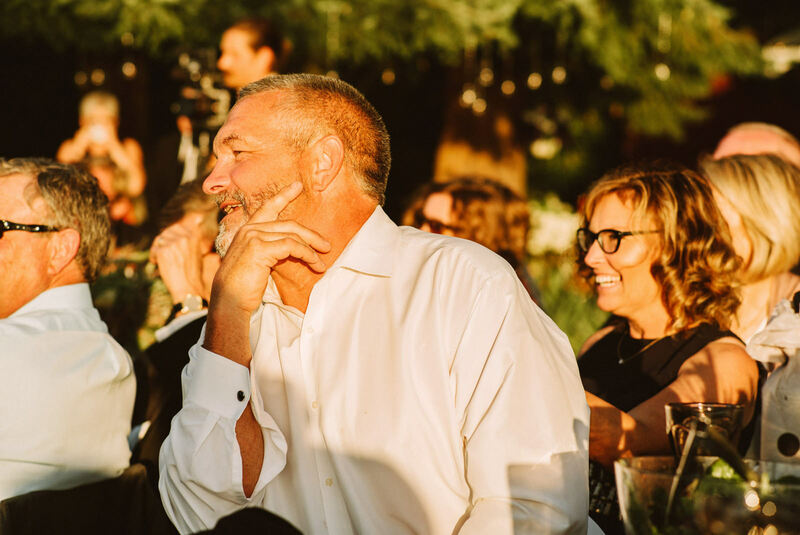 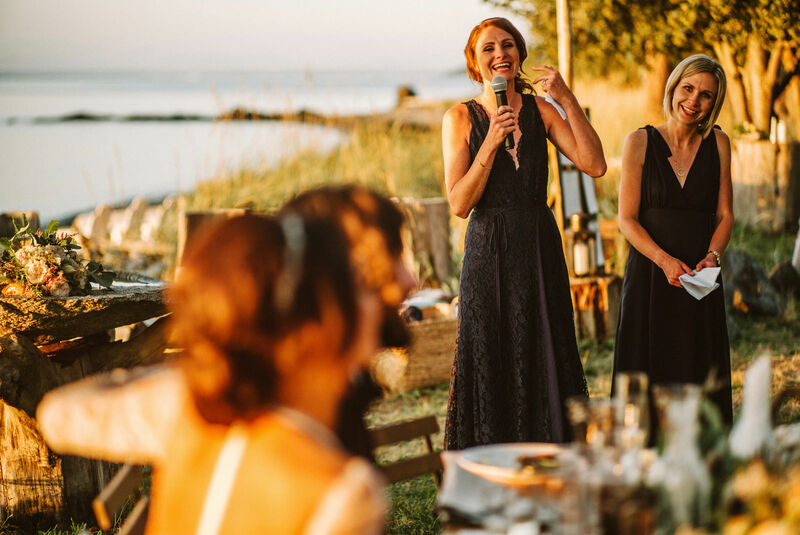 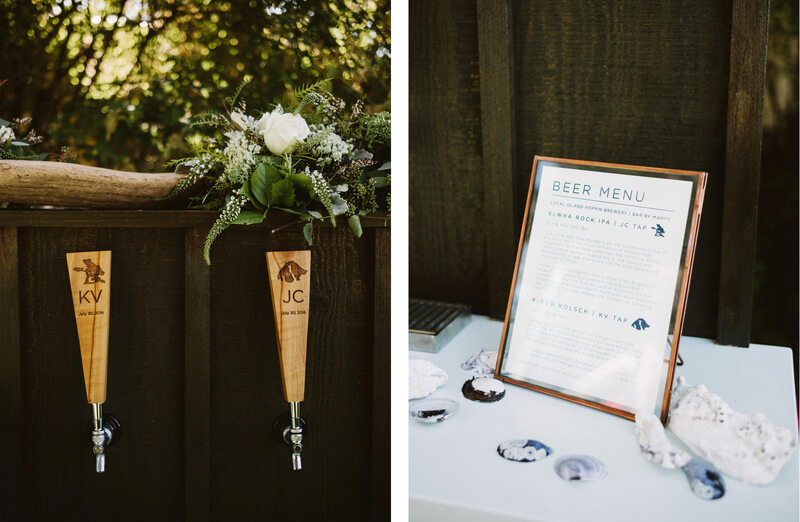 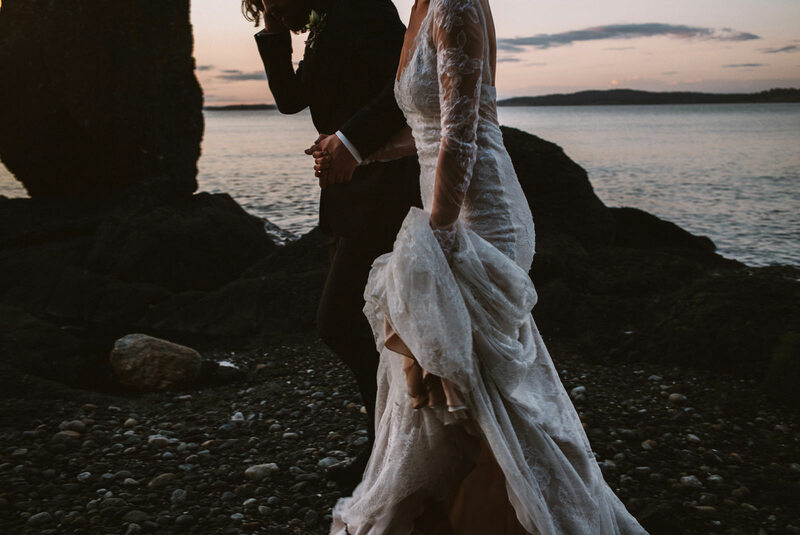 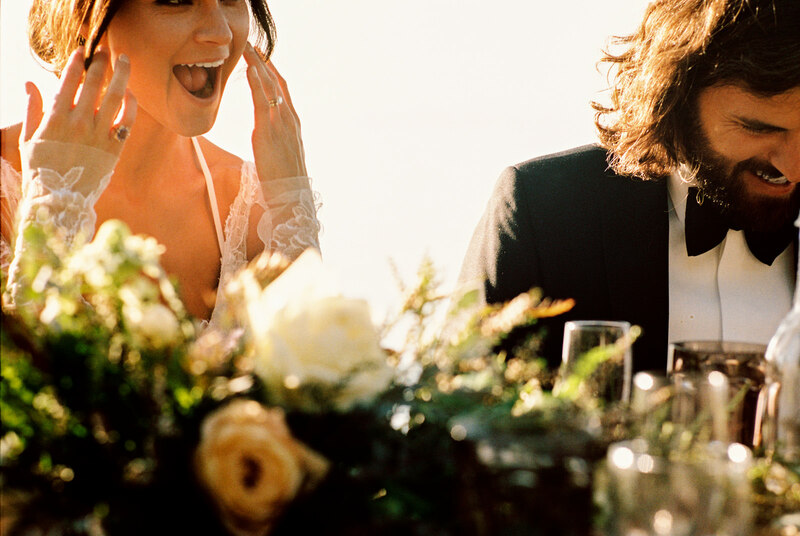 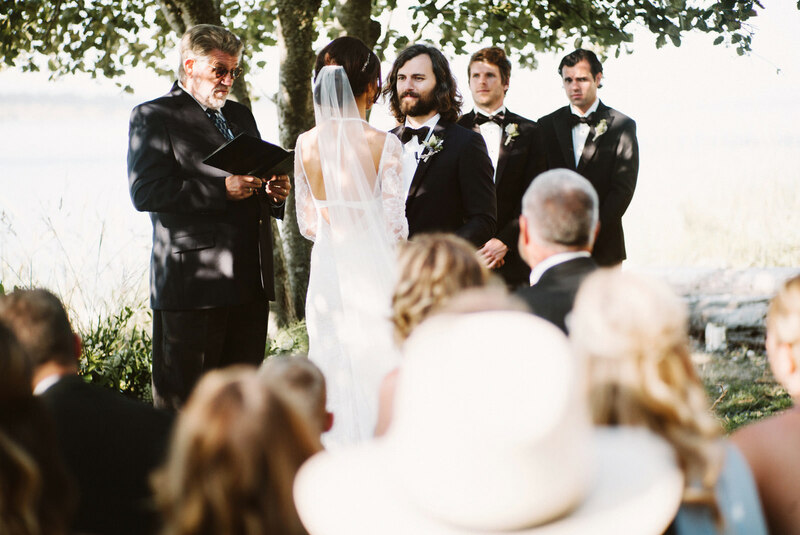 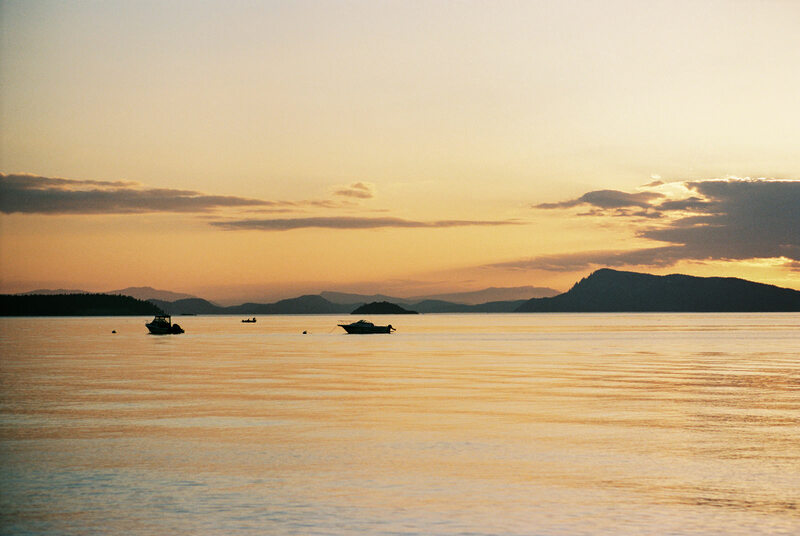 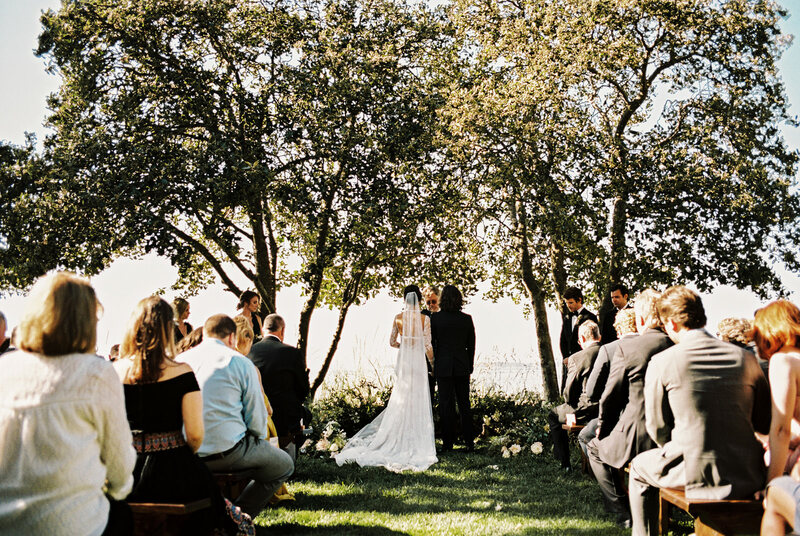 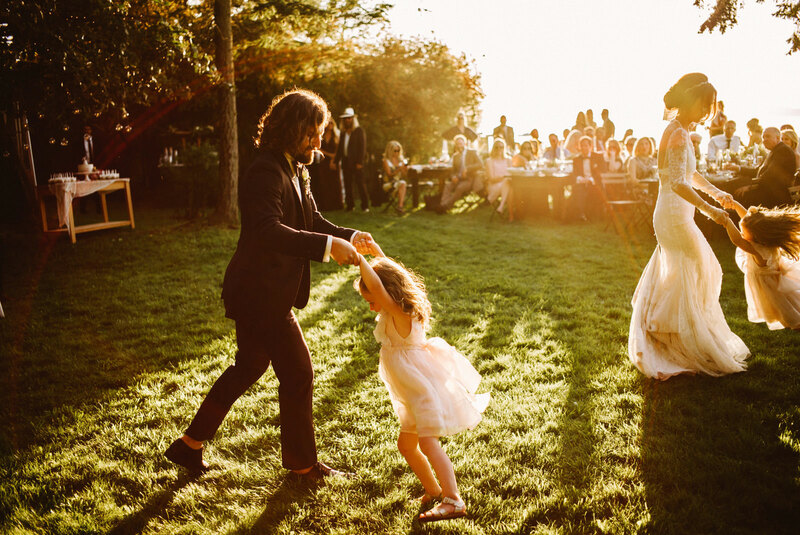 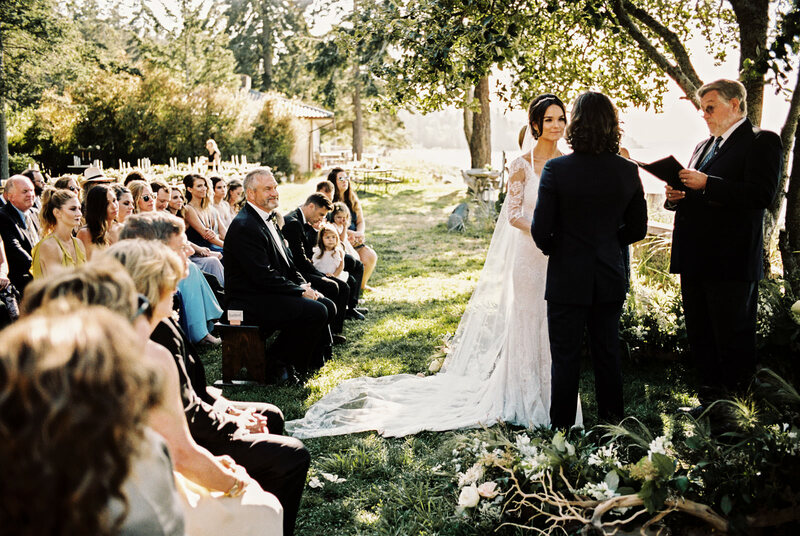 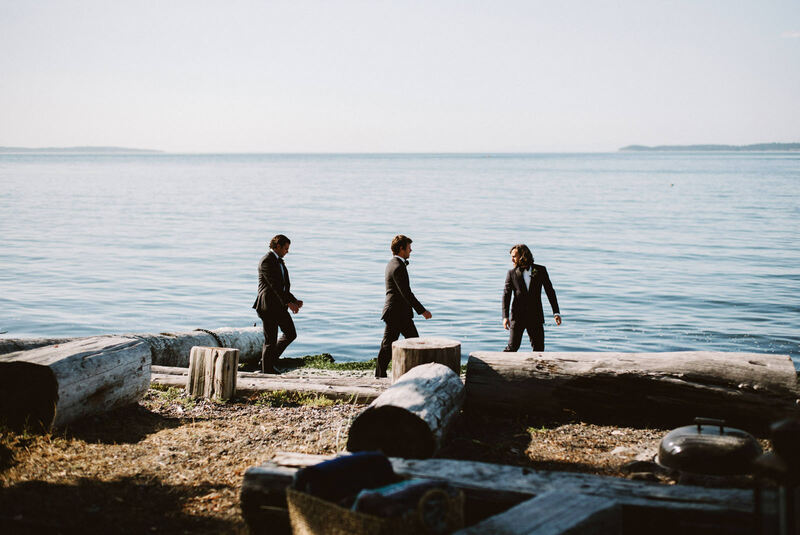 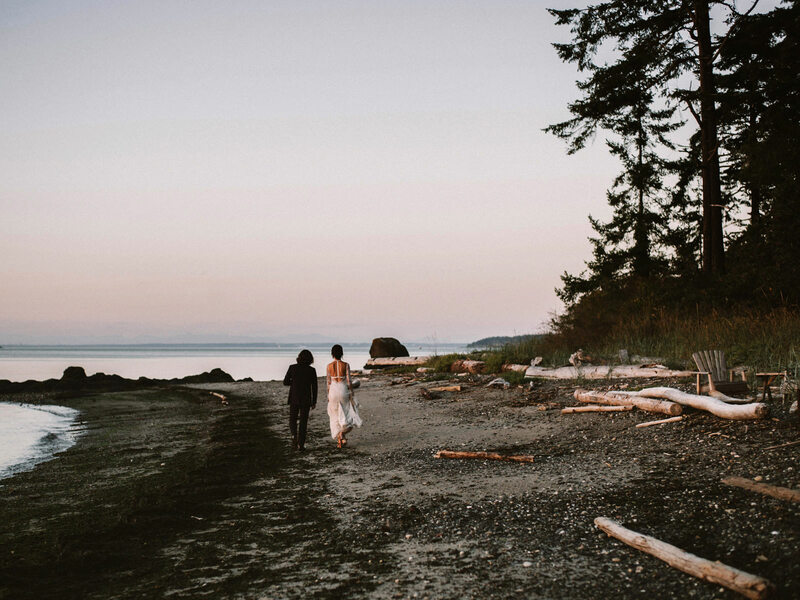 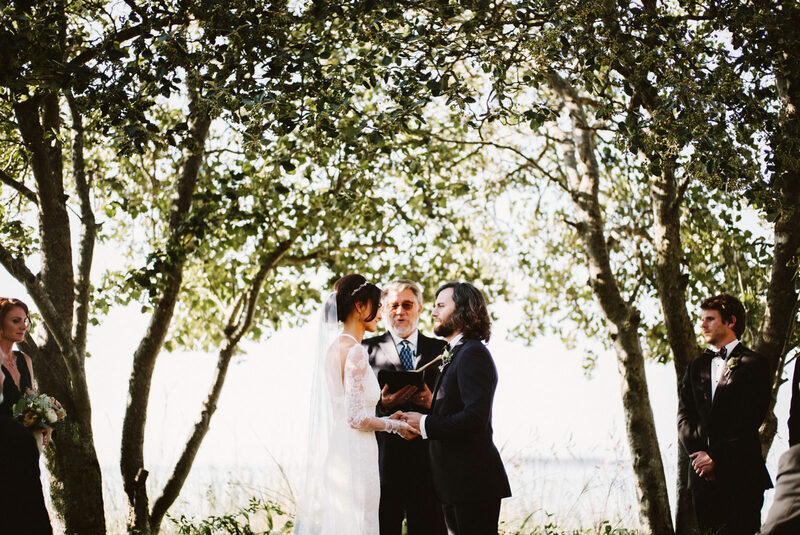 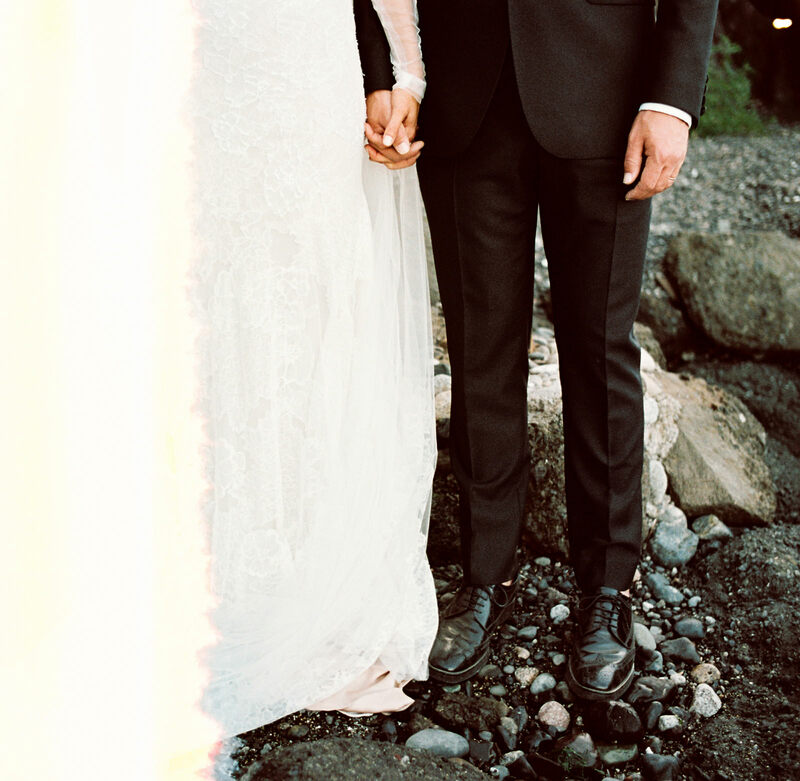 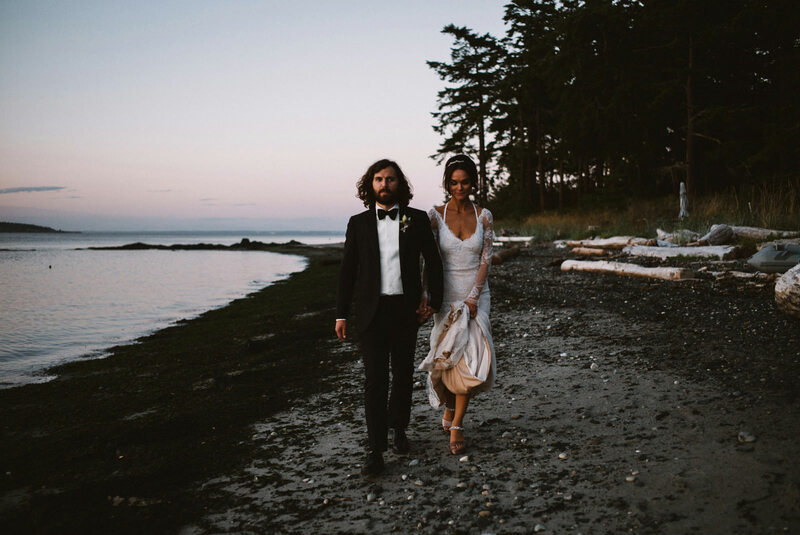 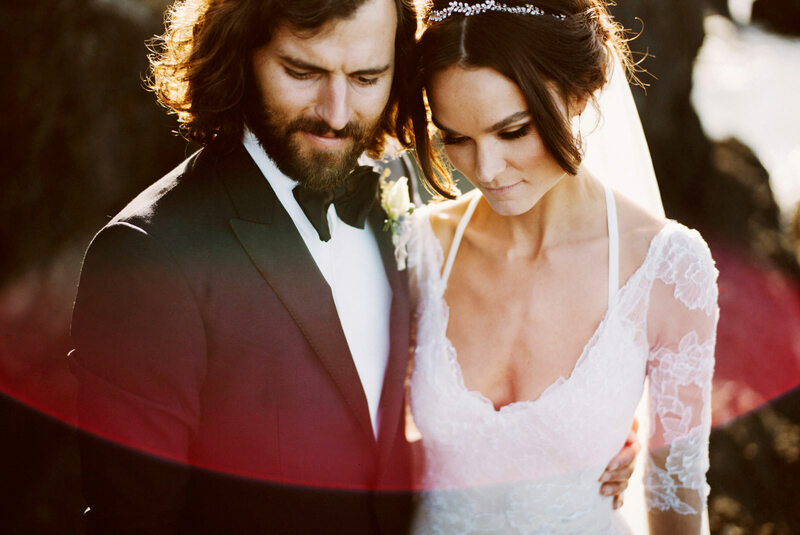 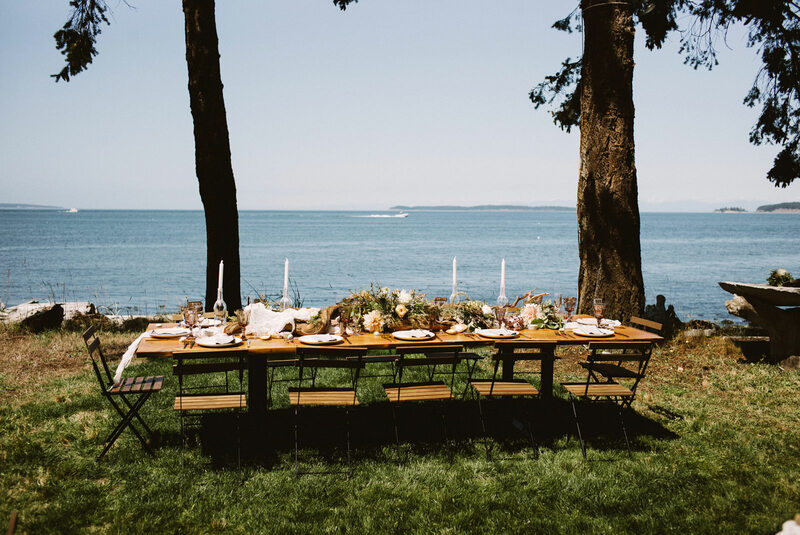 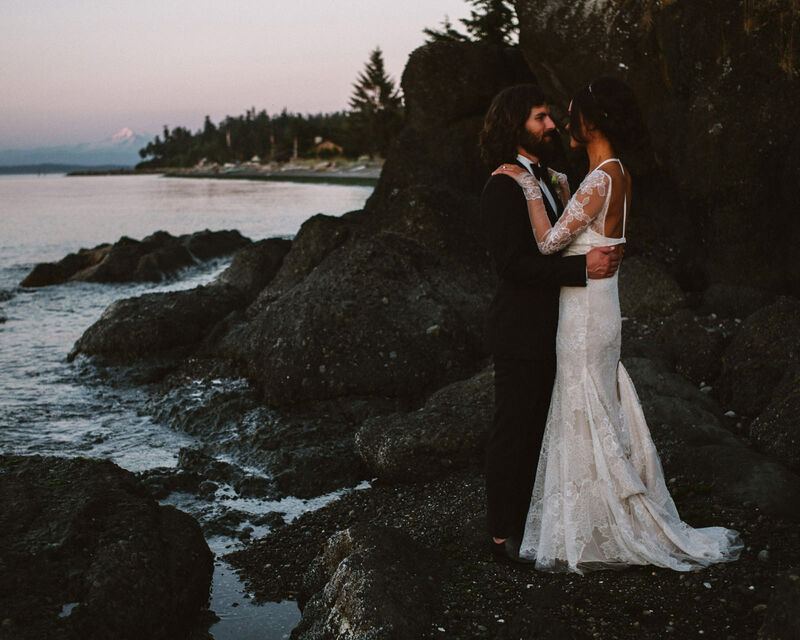 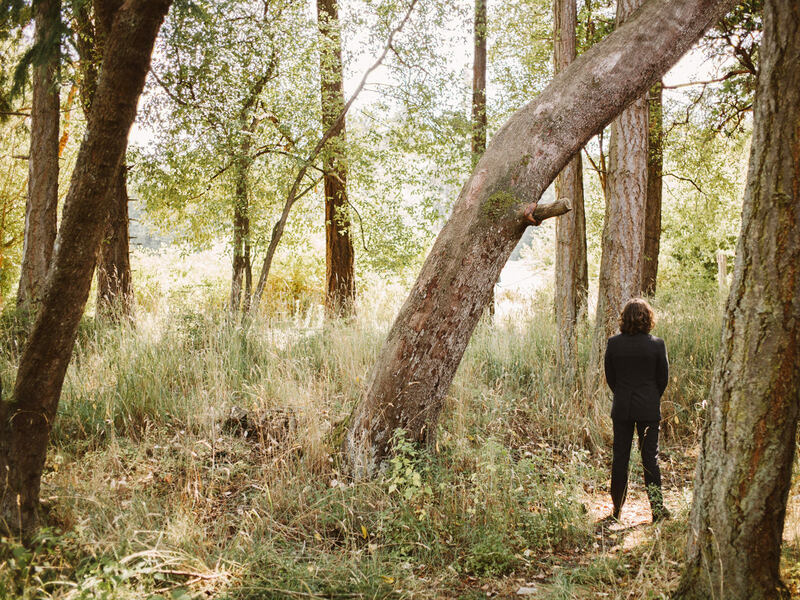 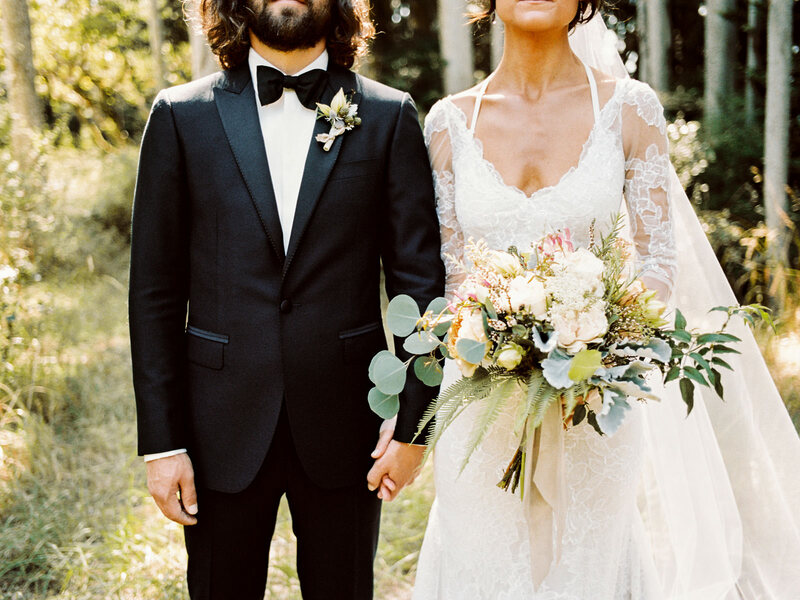 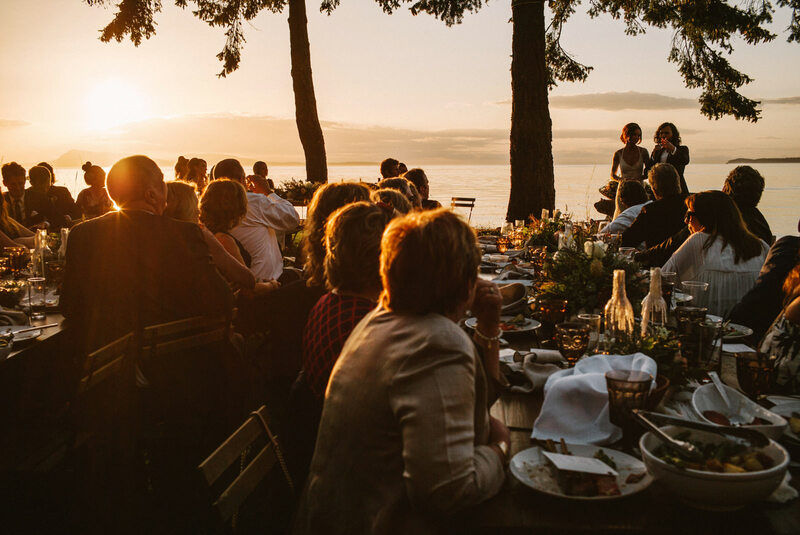 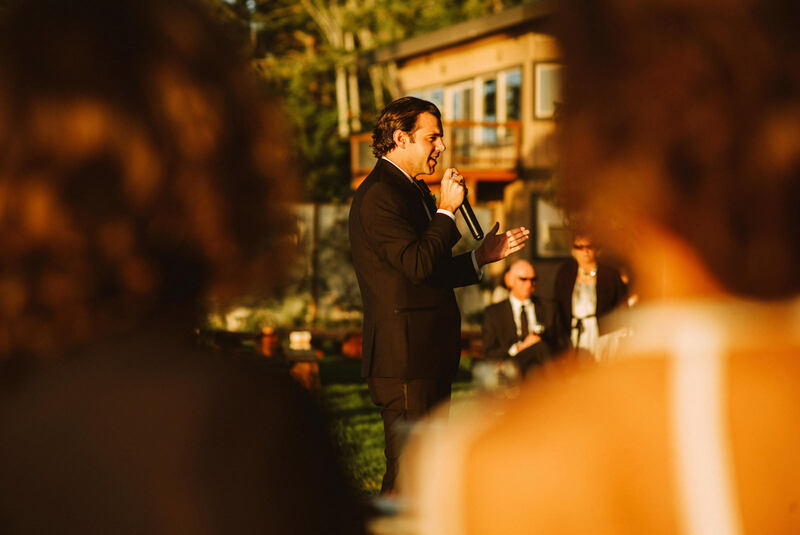 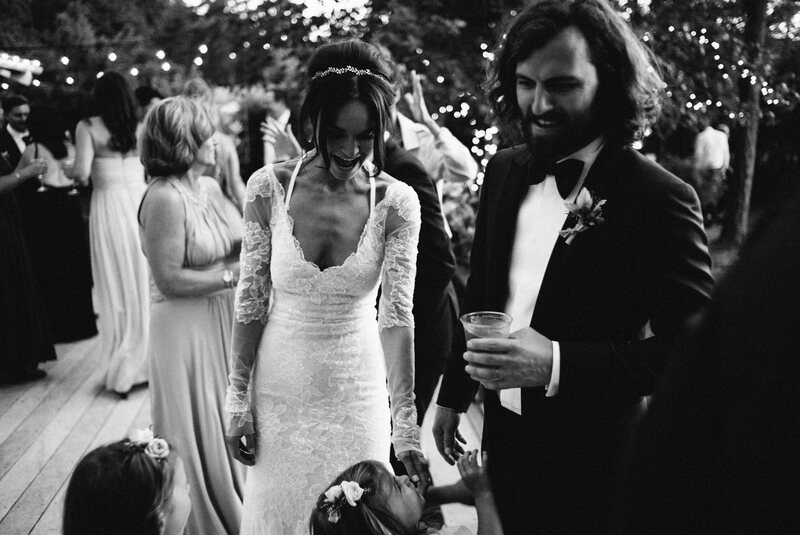 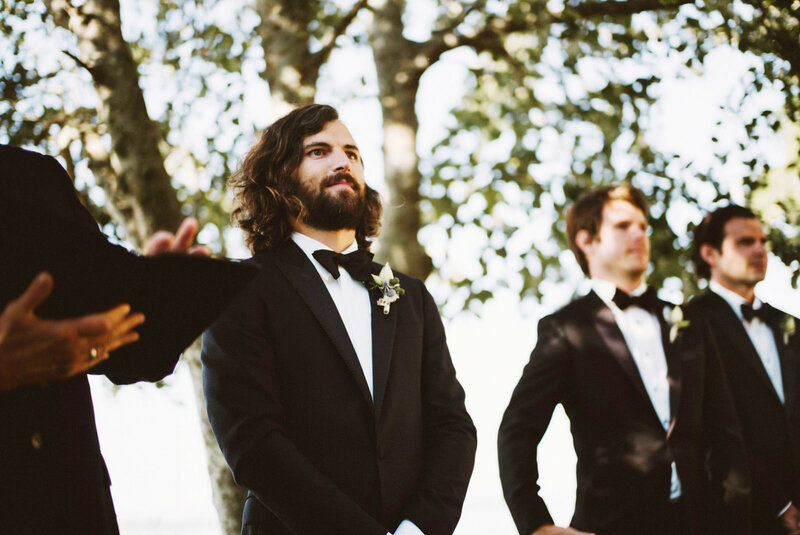 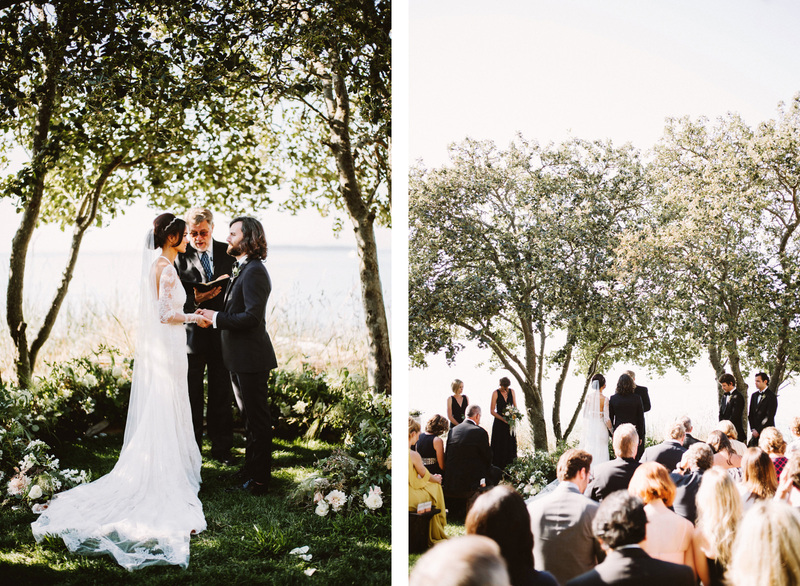 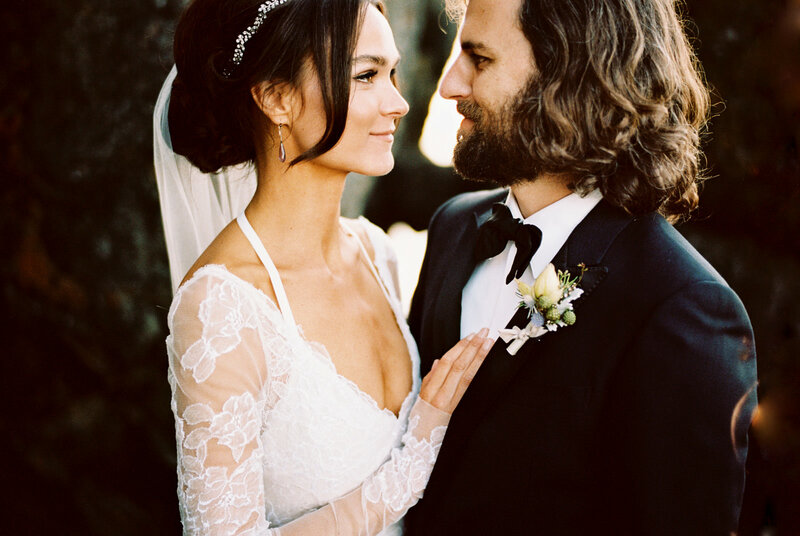 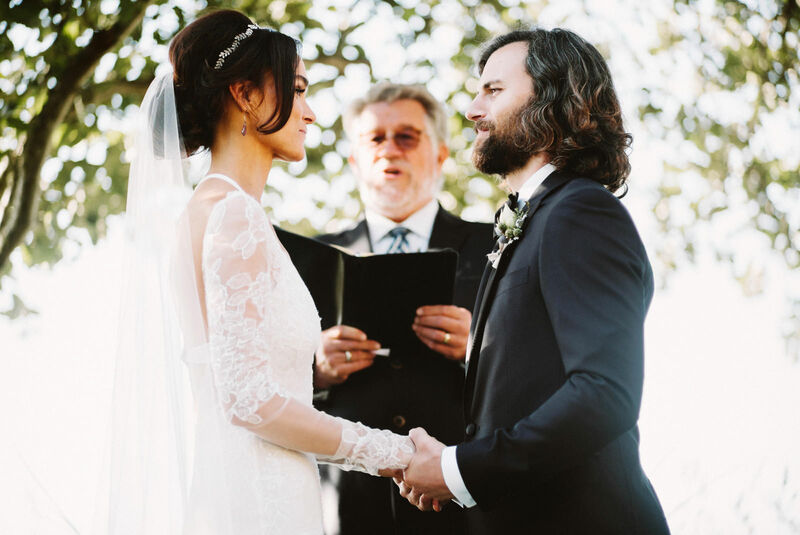 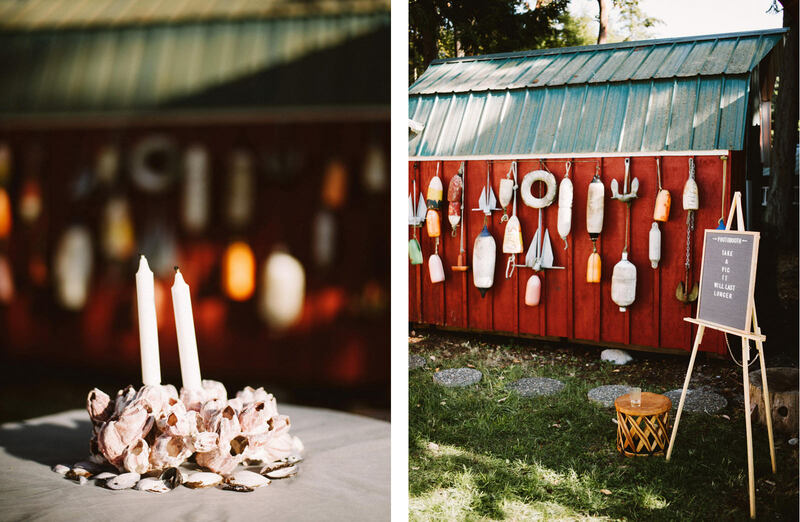 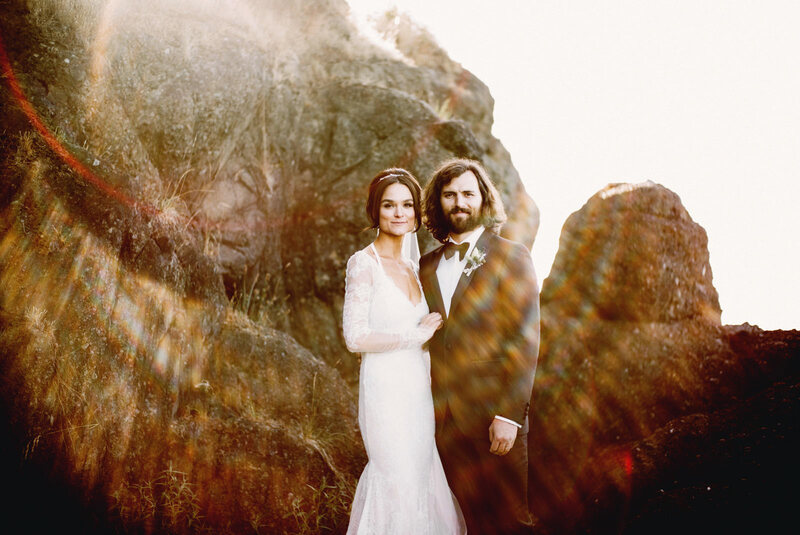 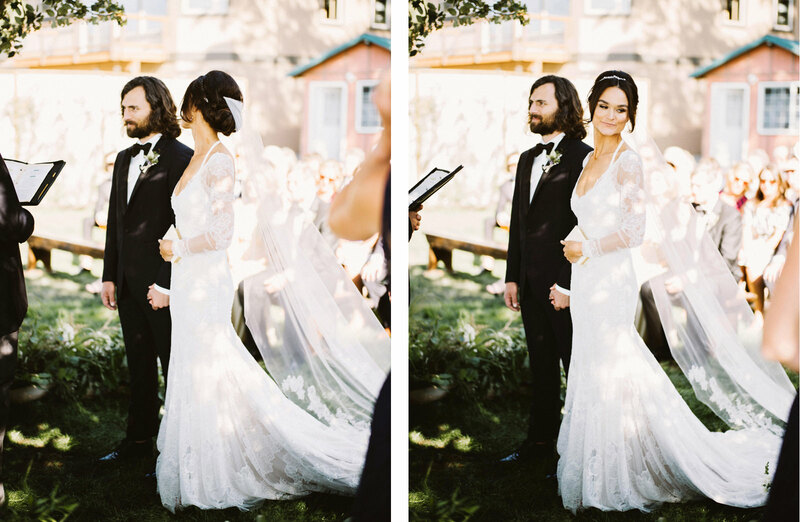 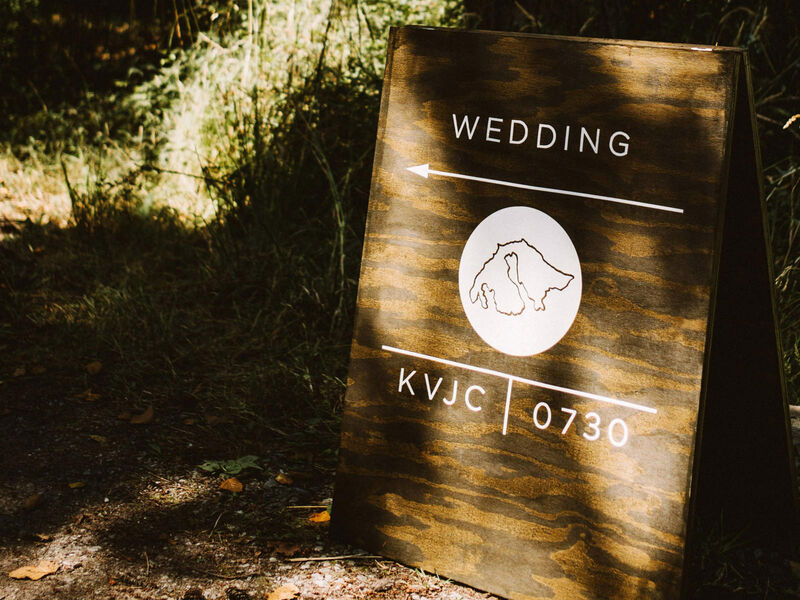 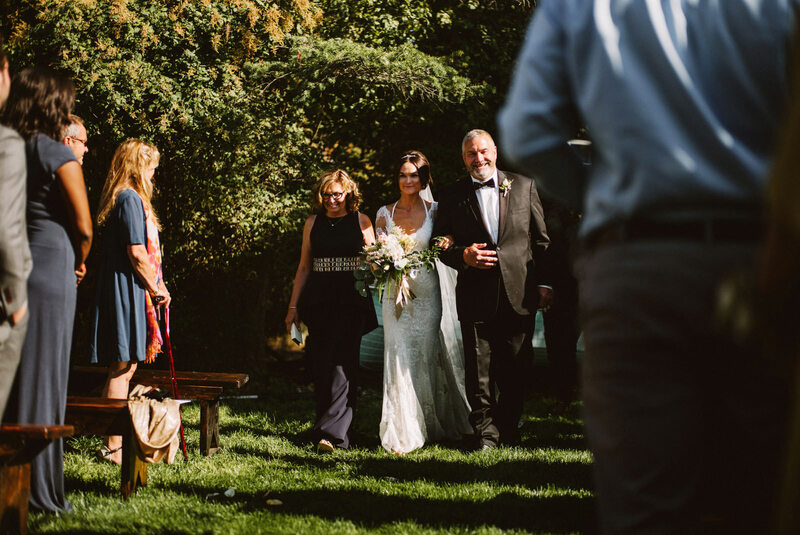 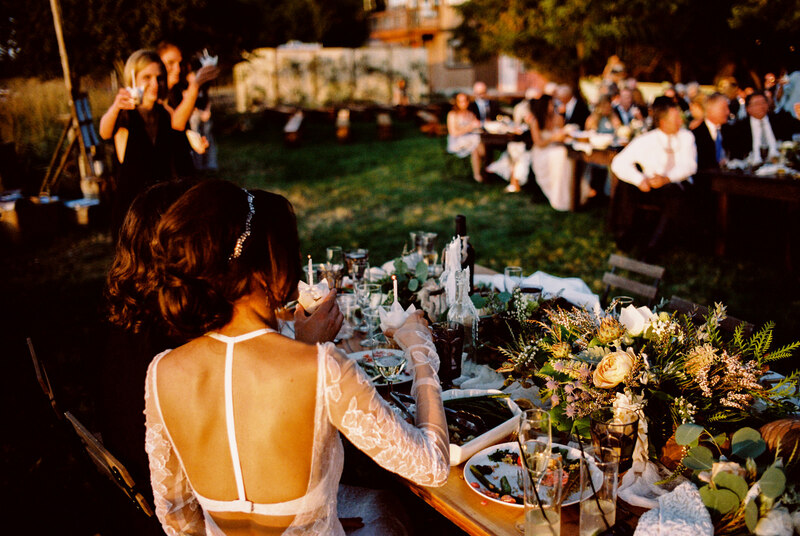 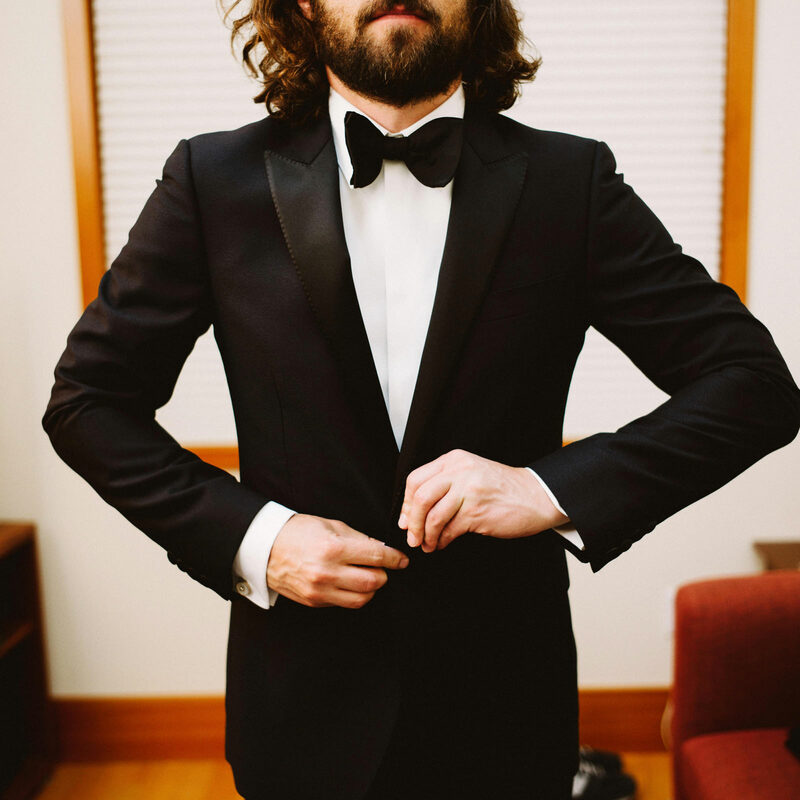 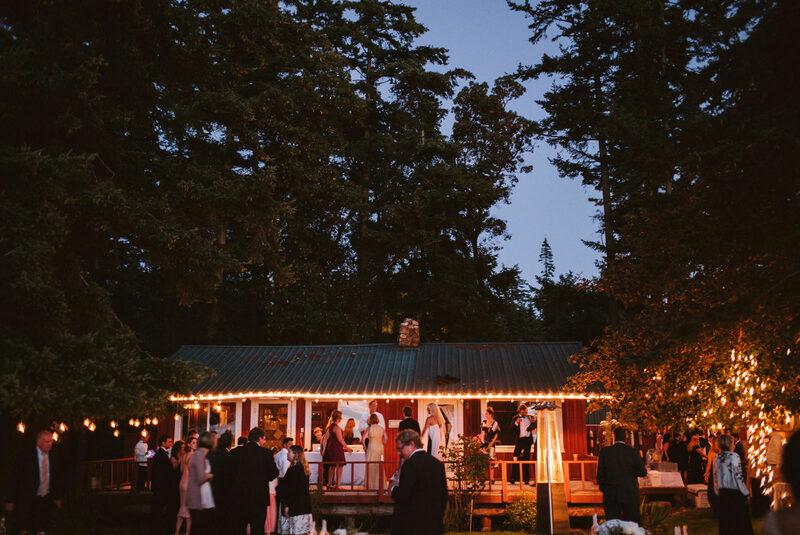 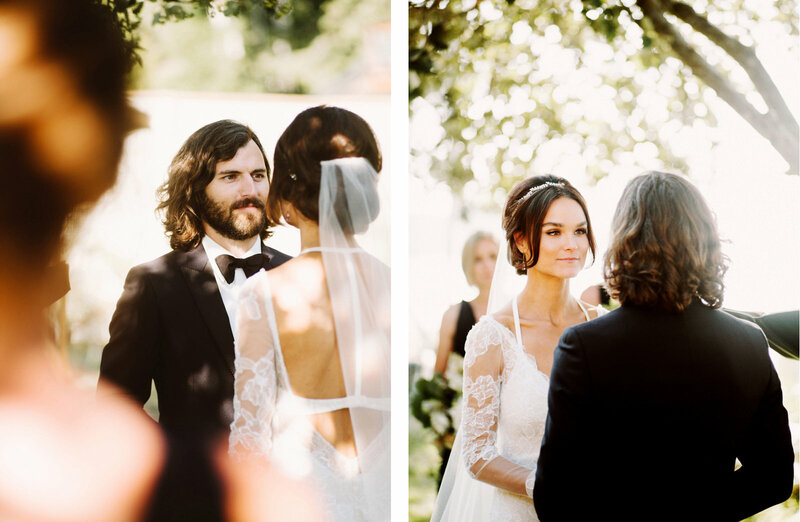 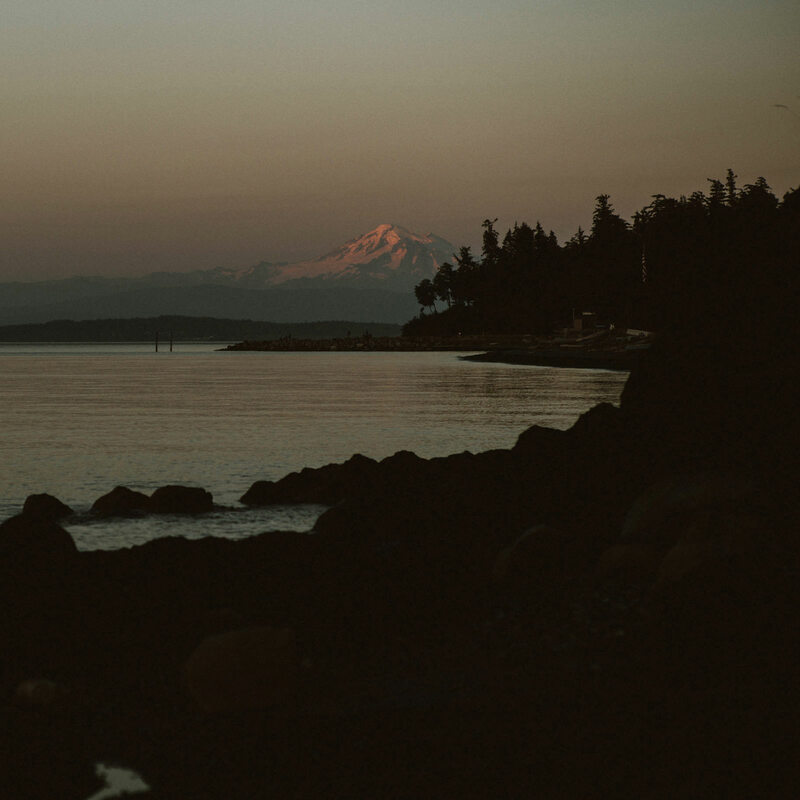 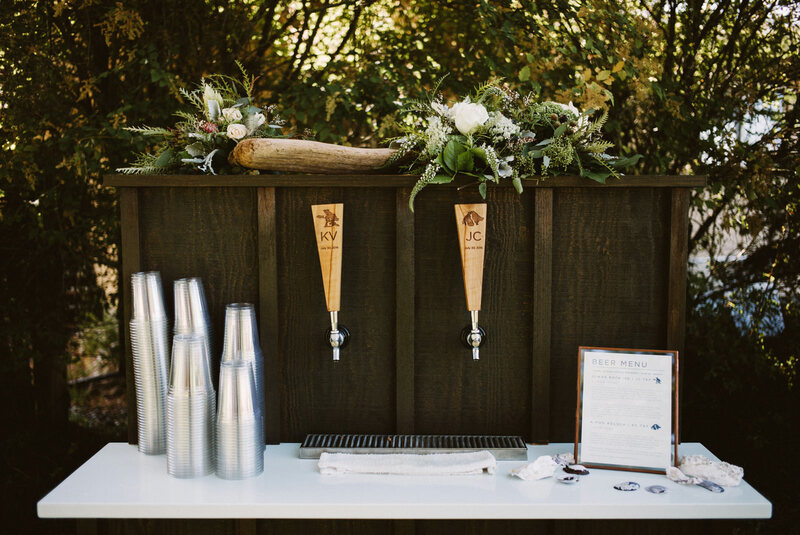 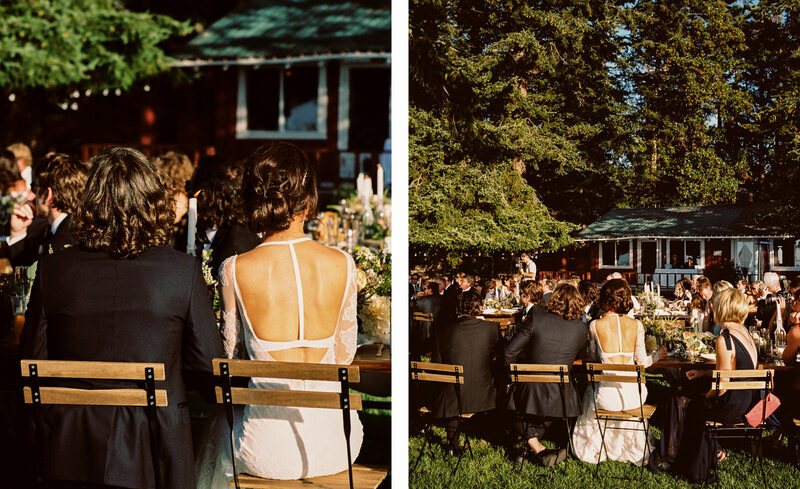 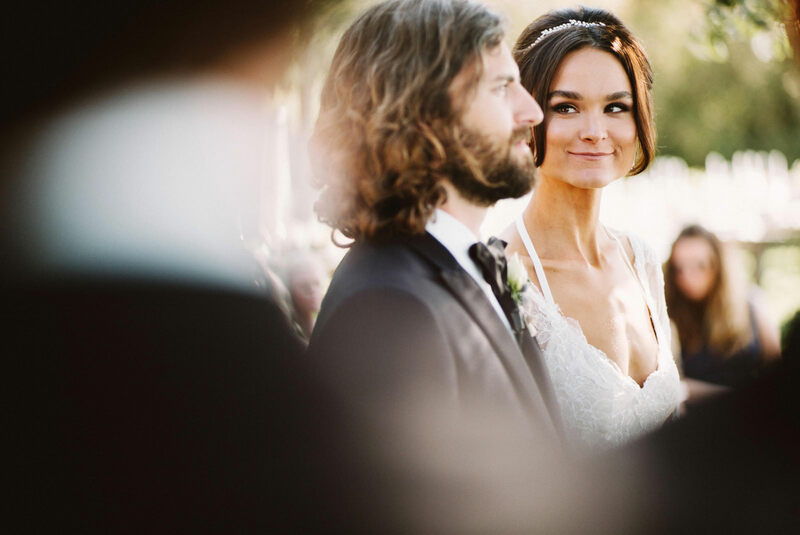 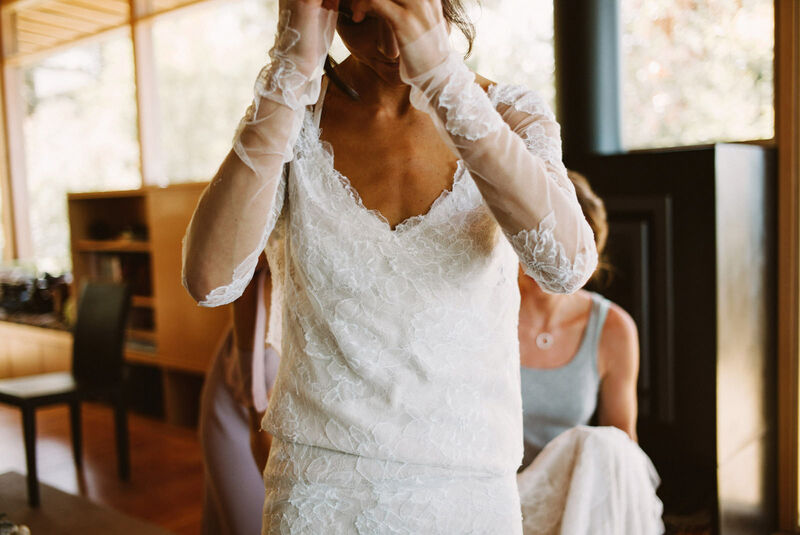 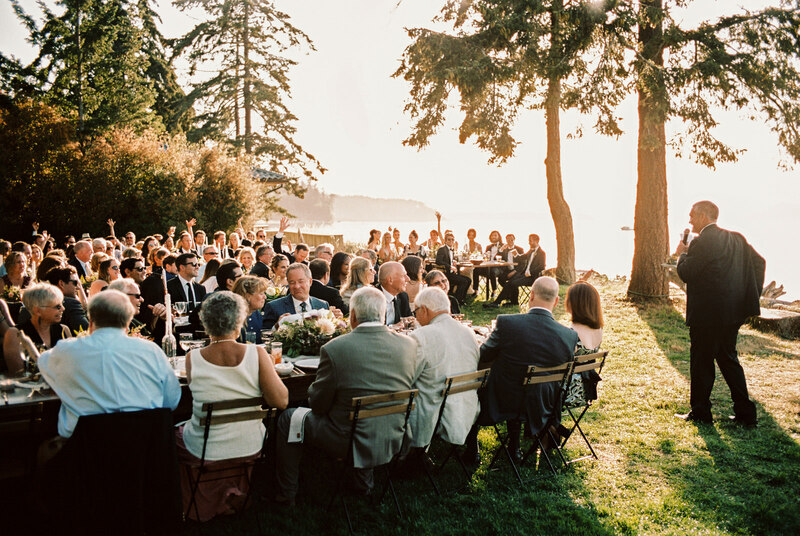 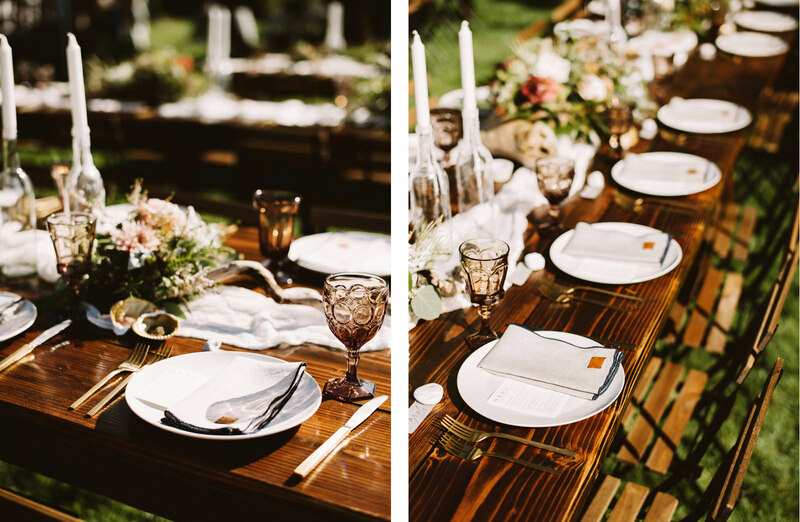 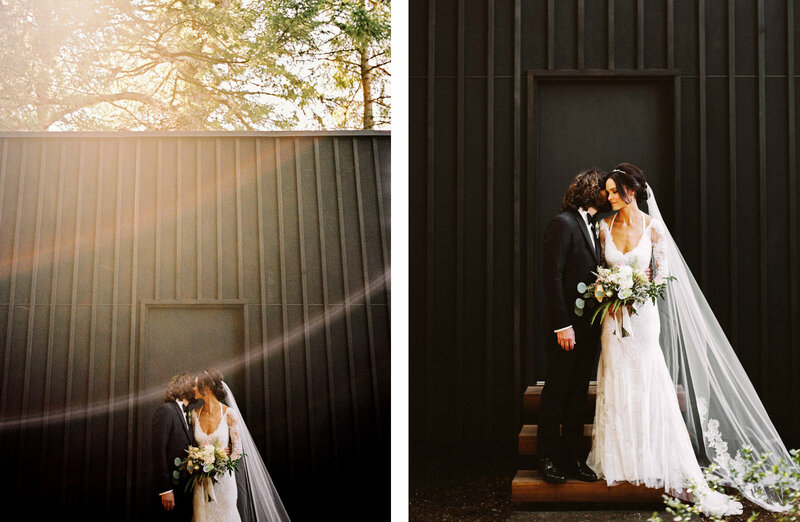 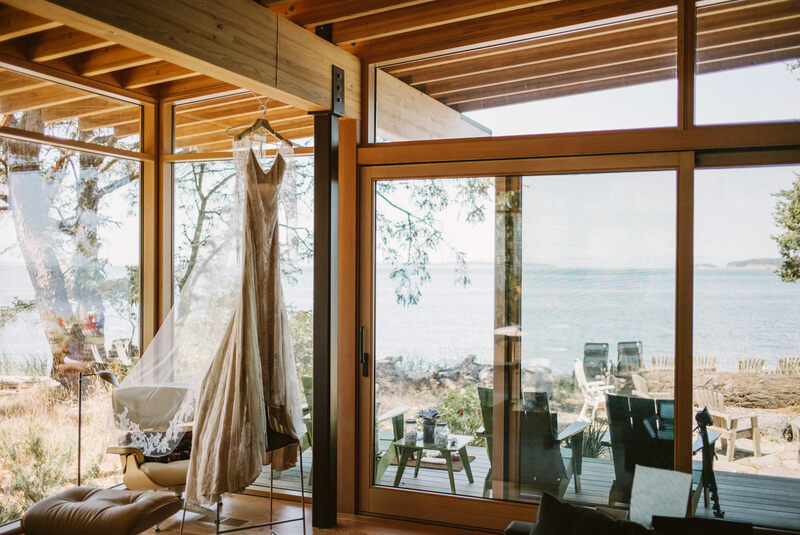 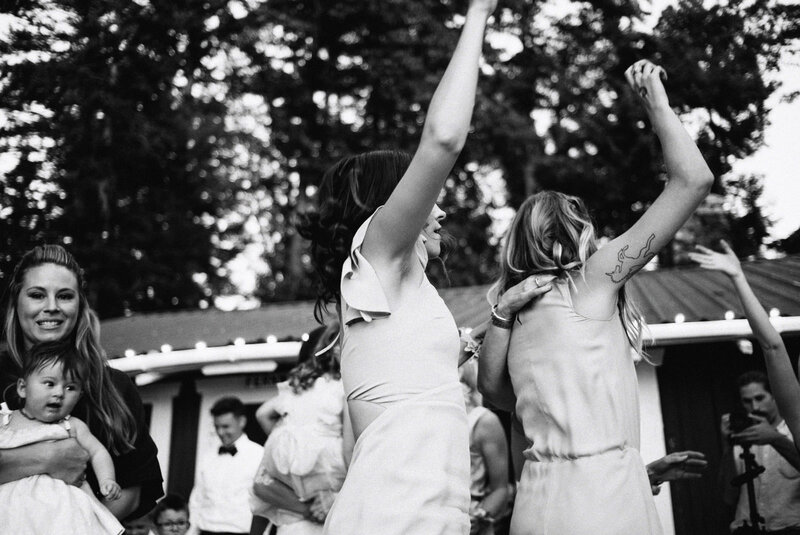 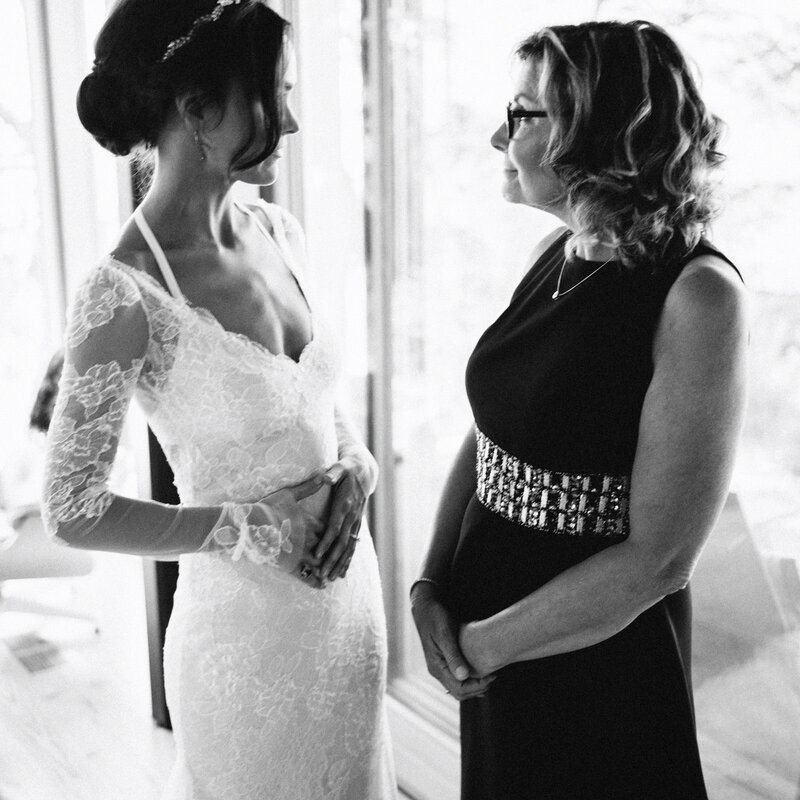 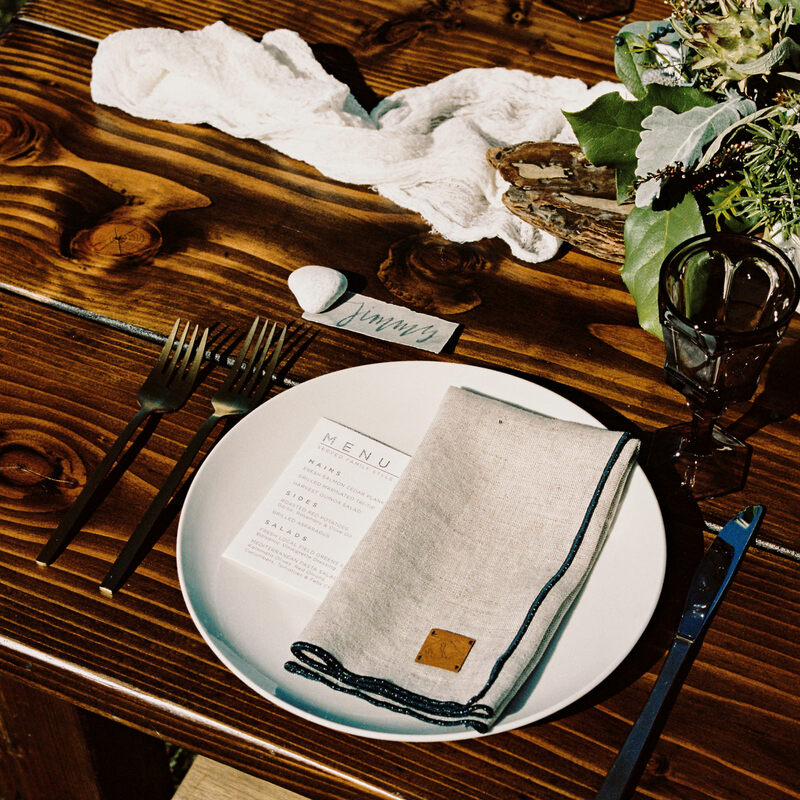 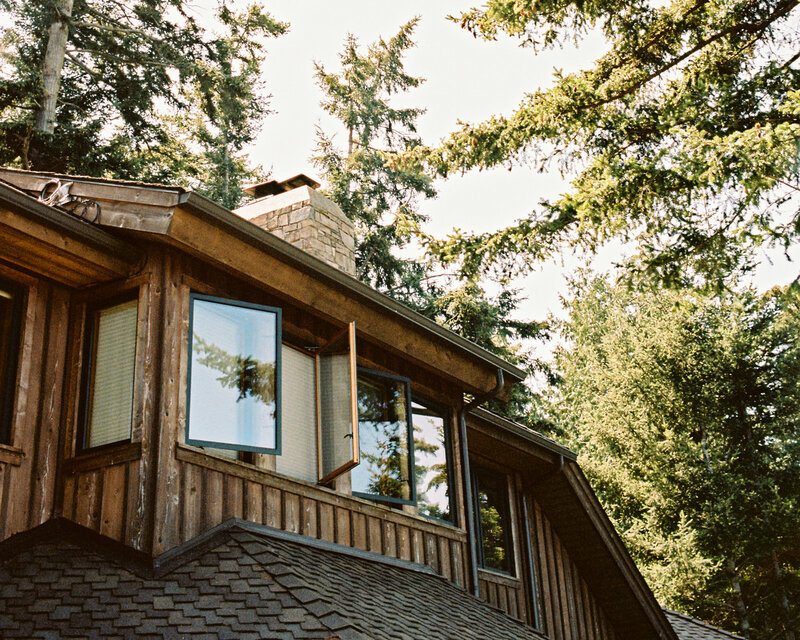 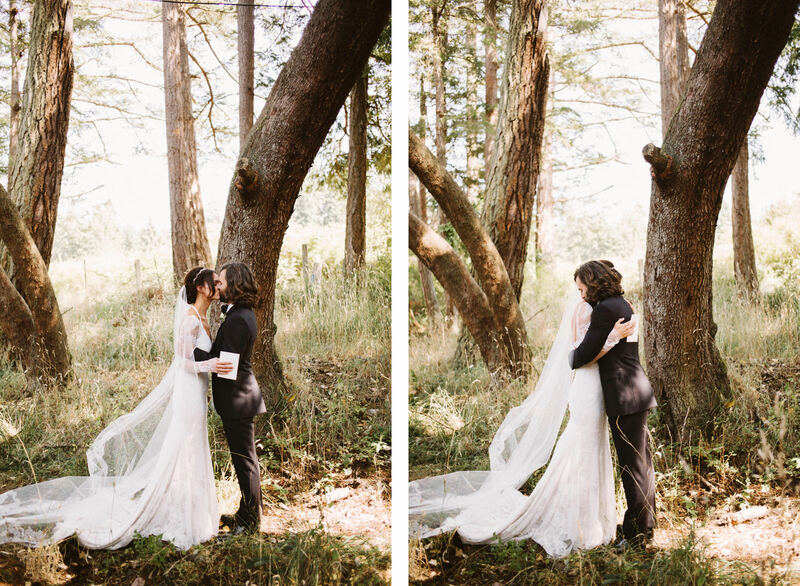 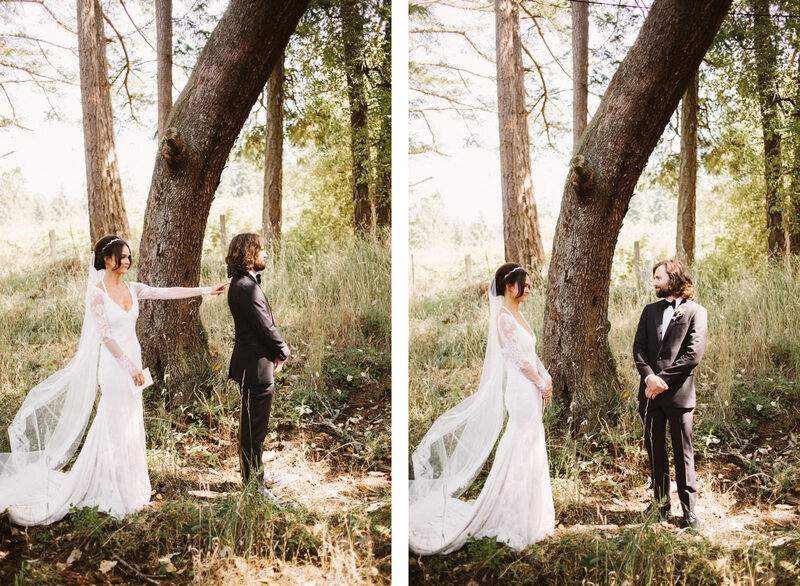 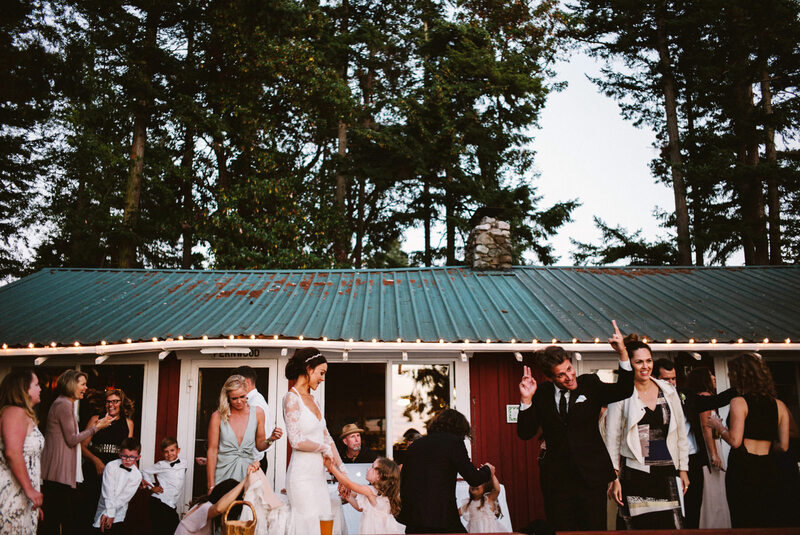 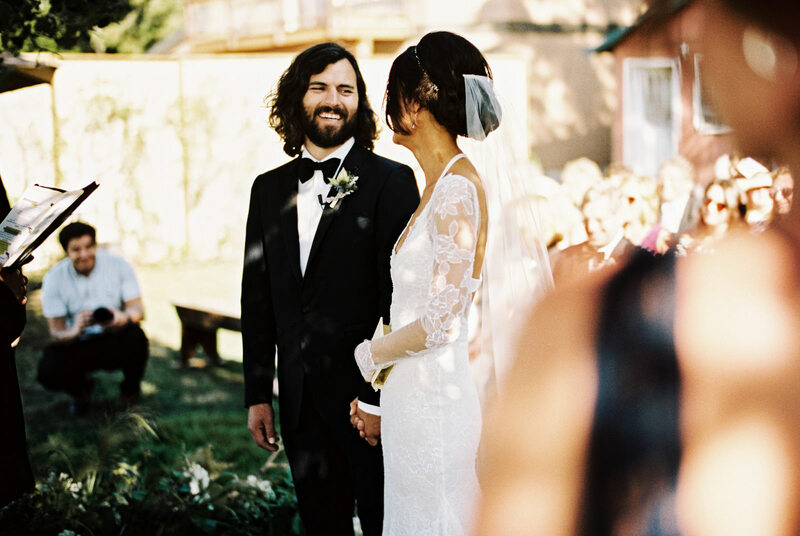 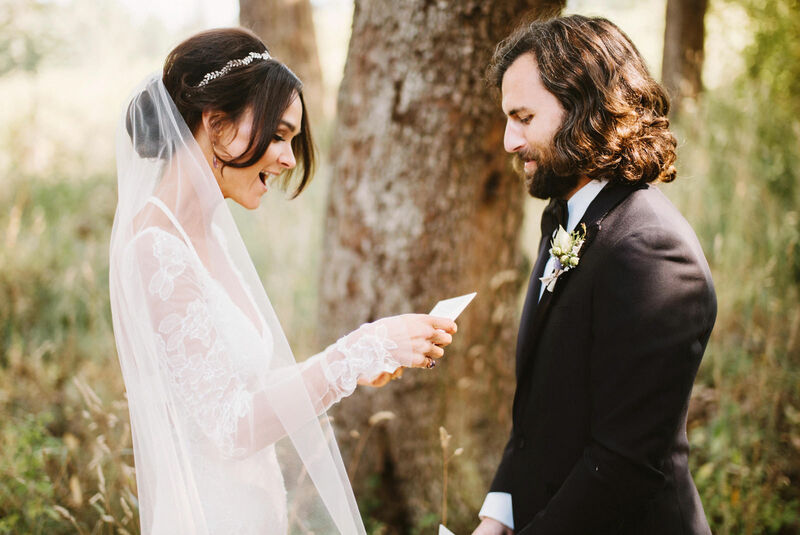 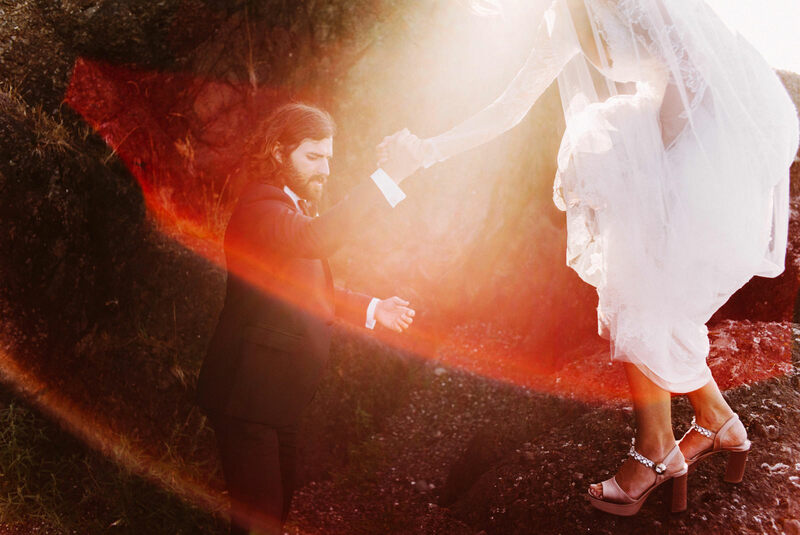 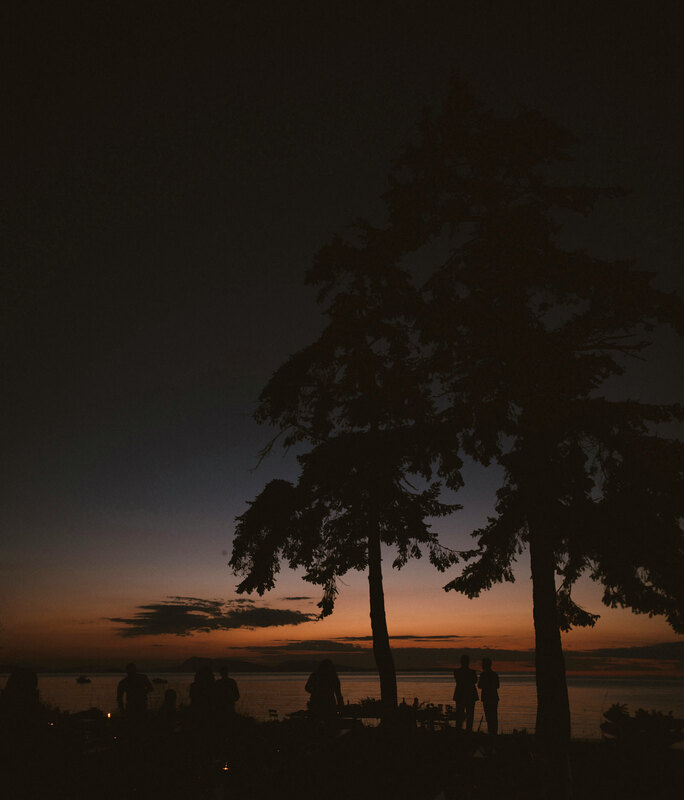 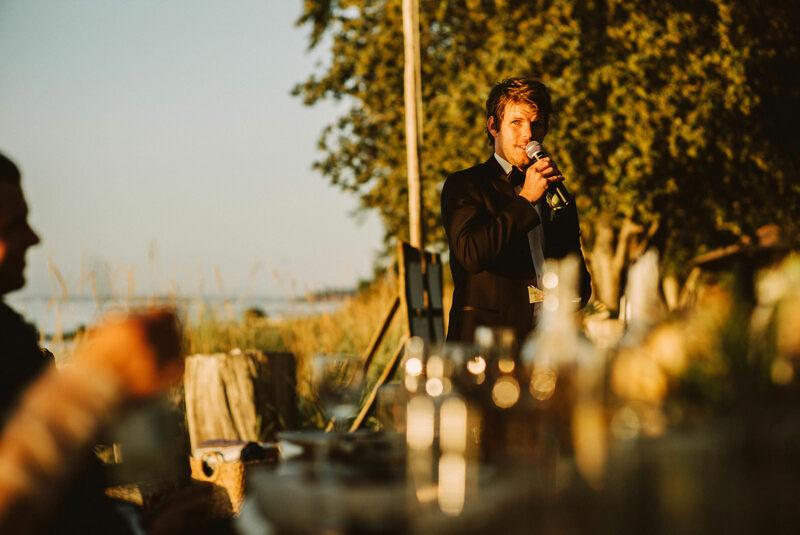 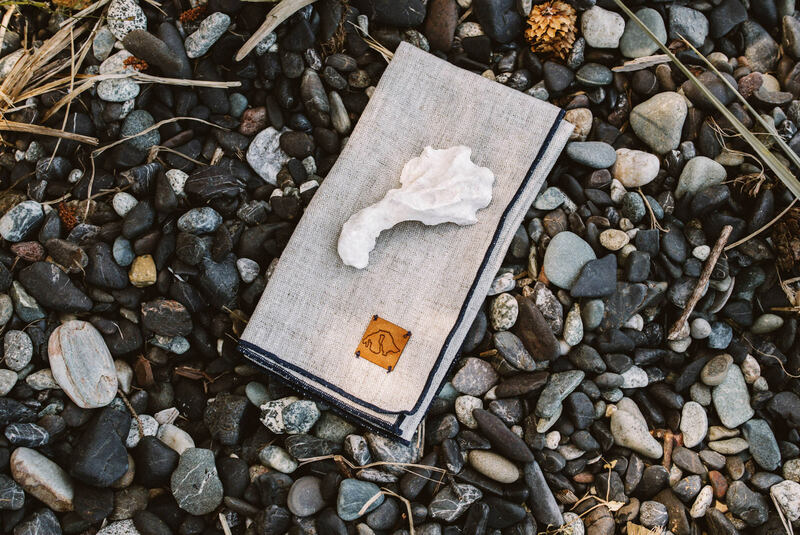 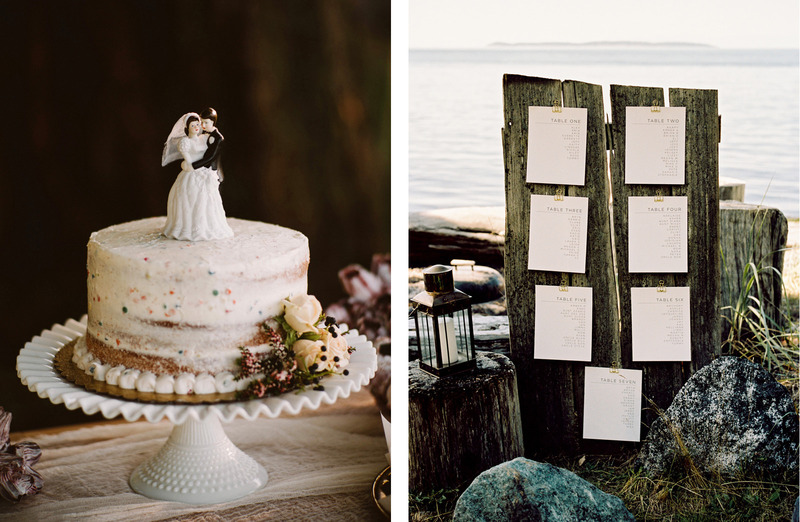 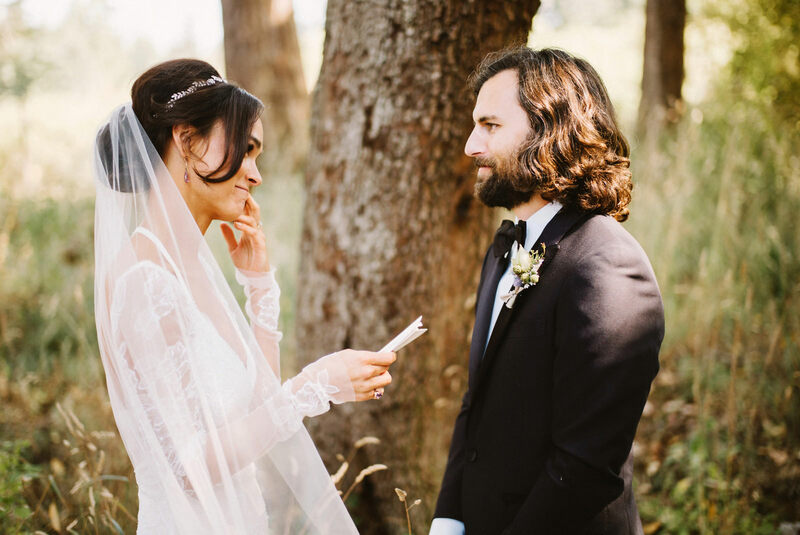 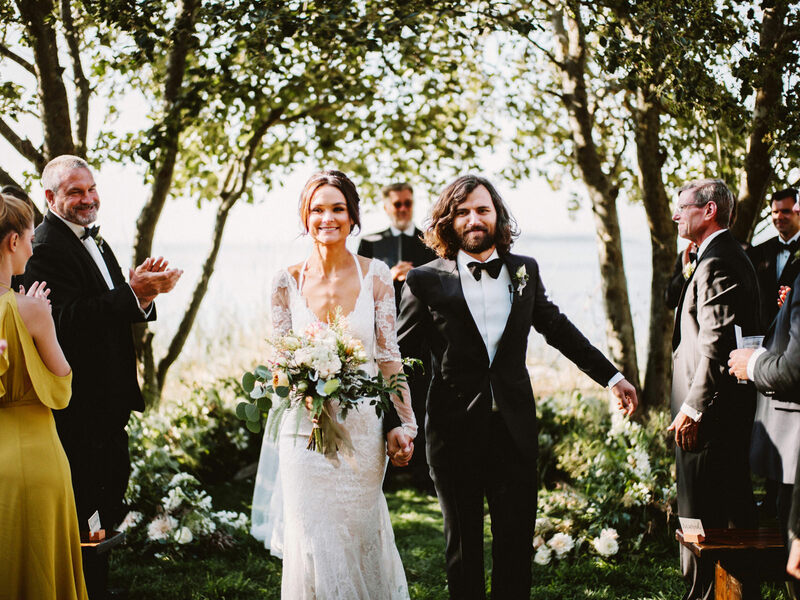 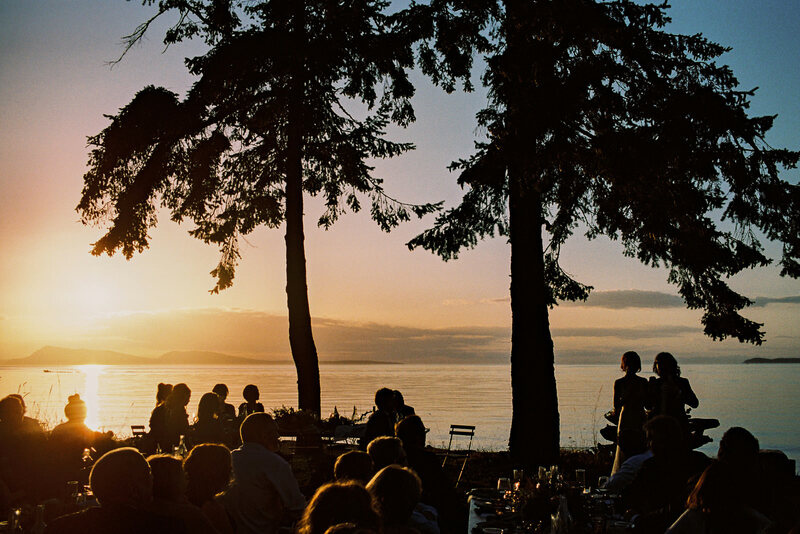 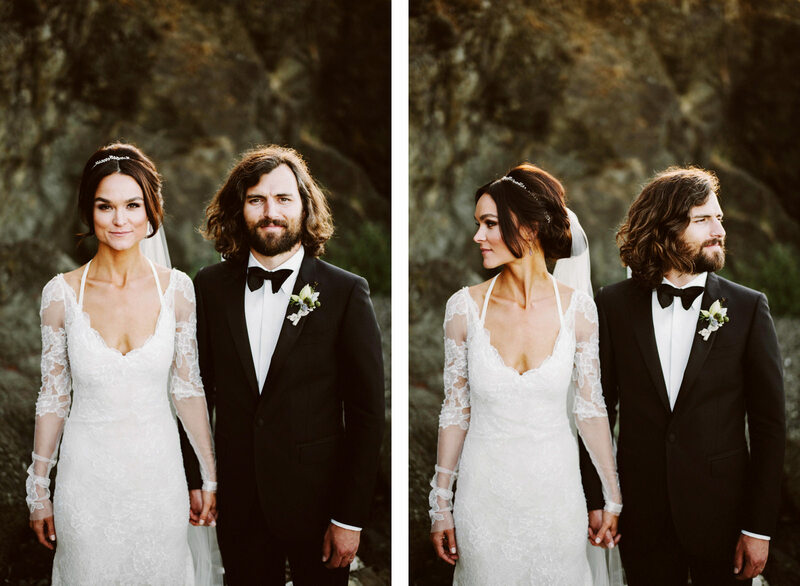 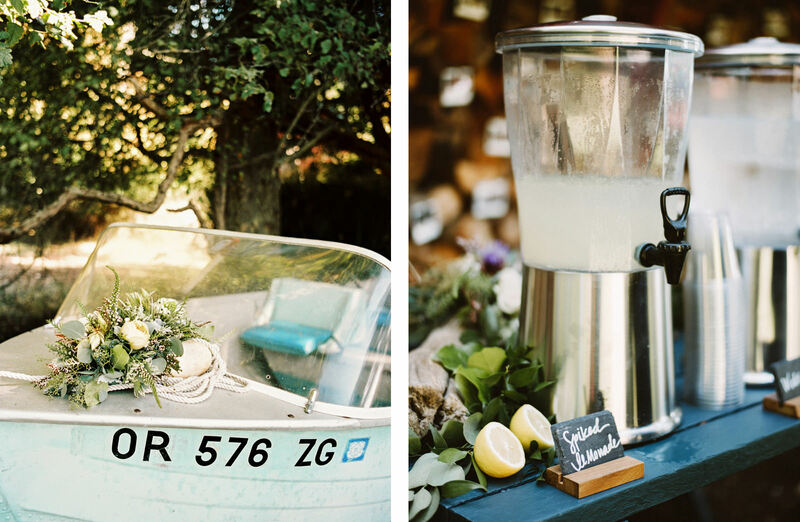 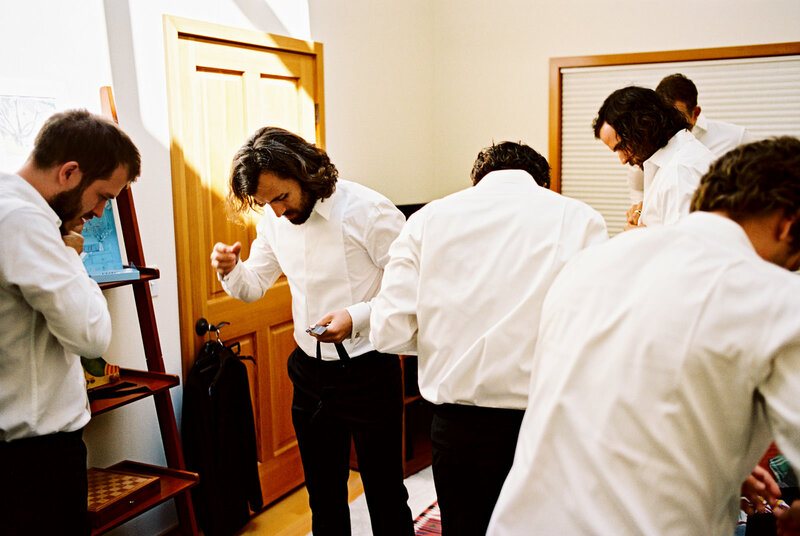 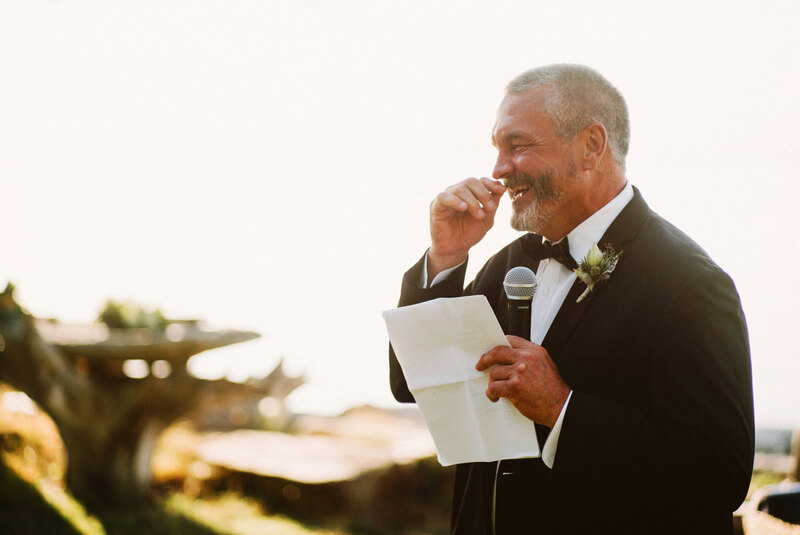 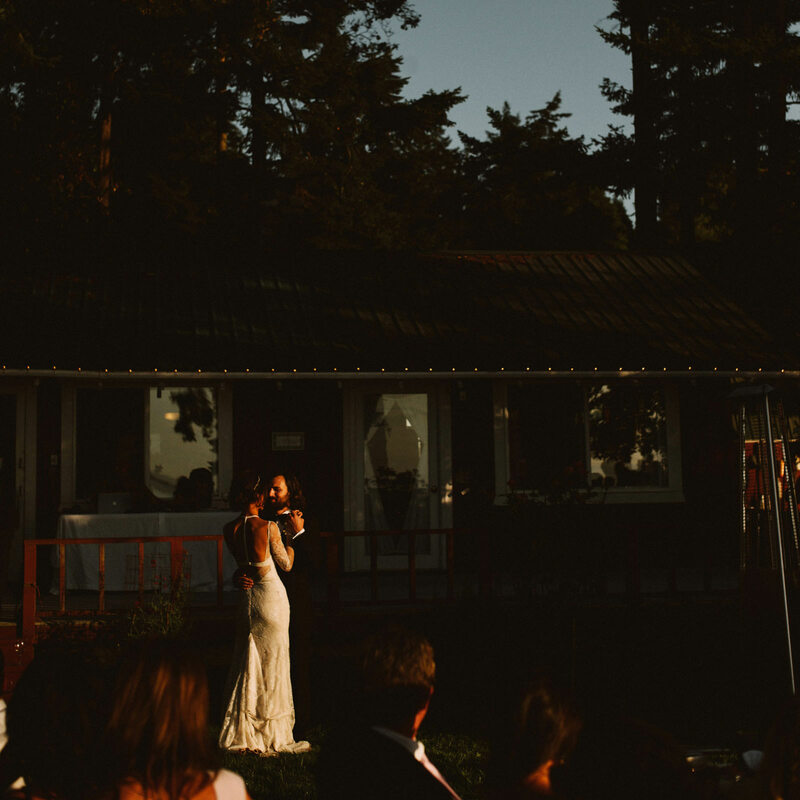 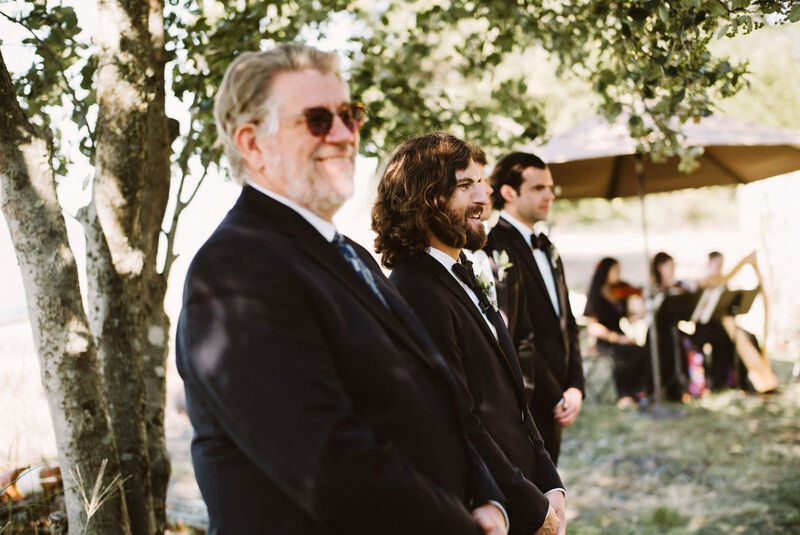 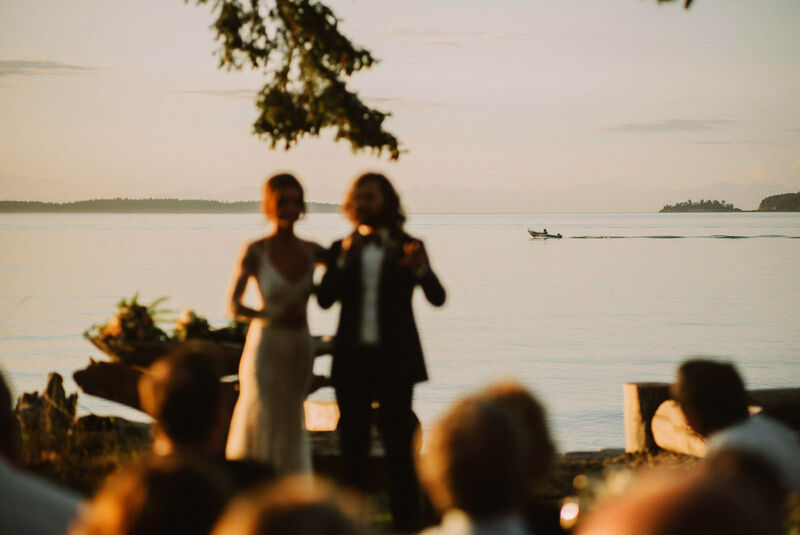 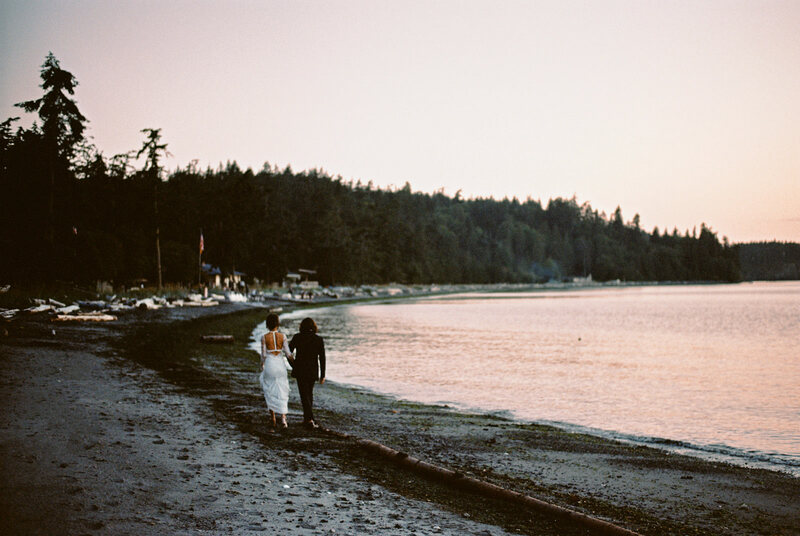 A backyard wedding on Orcas Island in the San Juans. 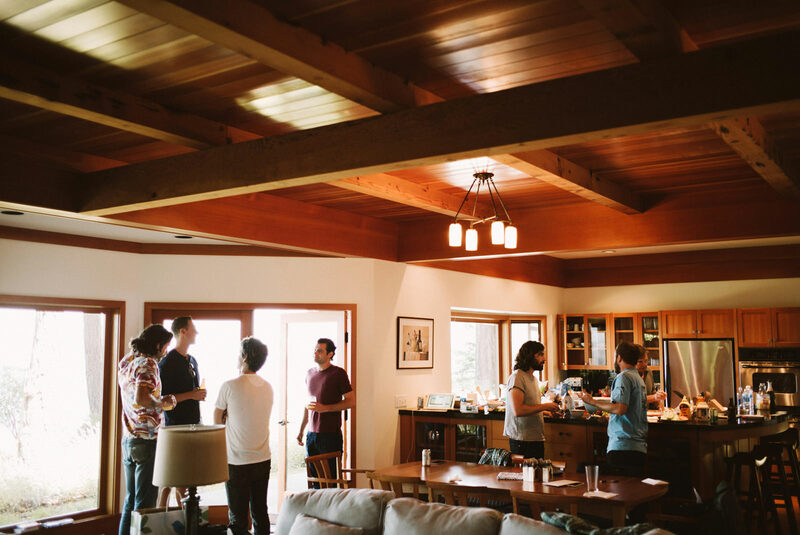 it was at a private residence that isn’t able to be rented, sorry! 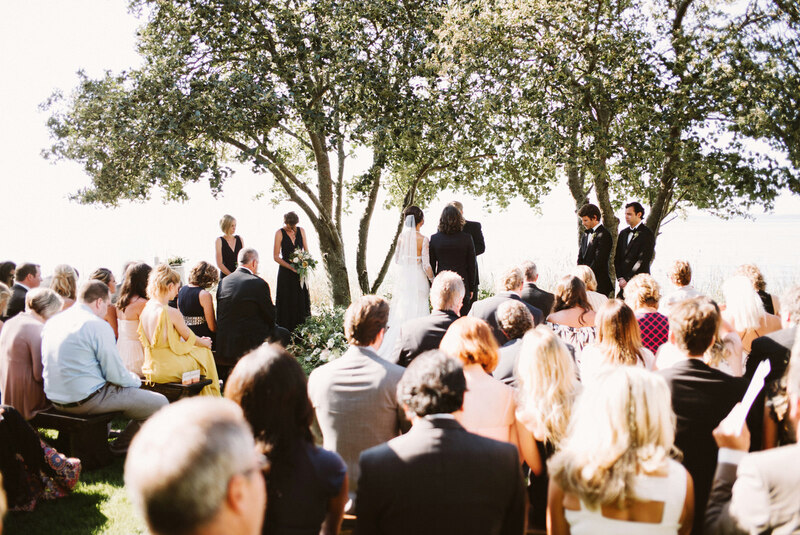 Was this ceremony at an AirBnB? 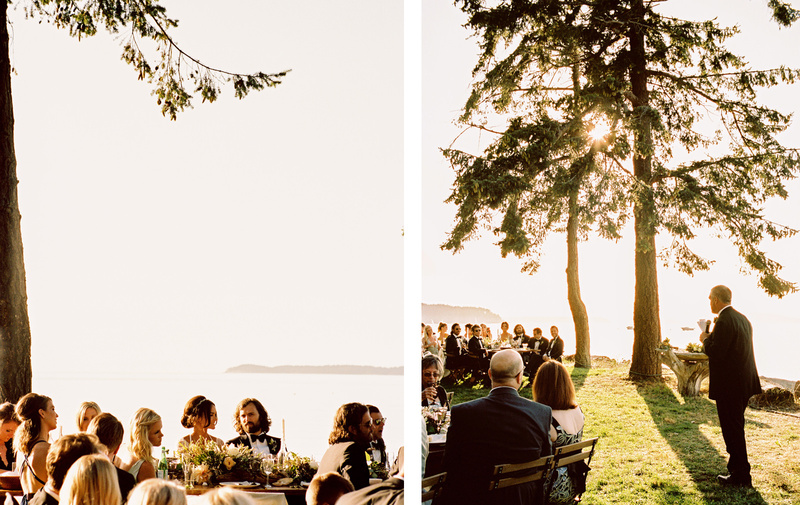 The location is beautiful! 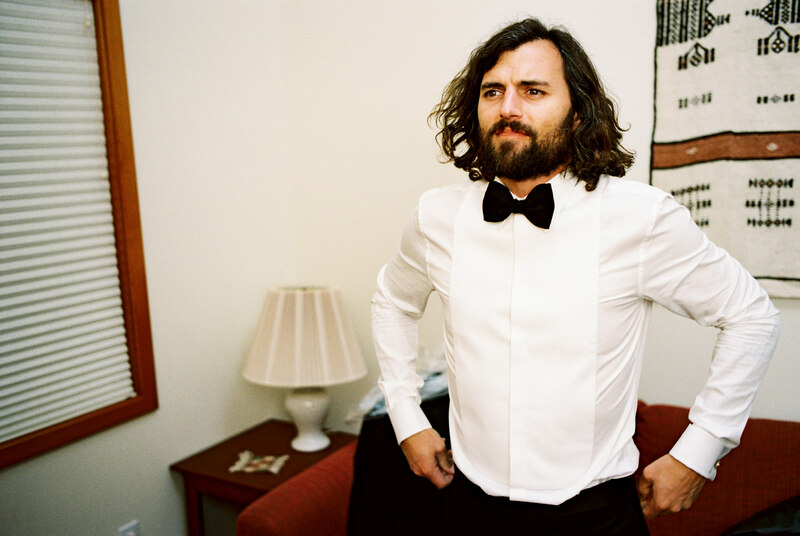 Youre a great inspiration. 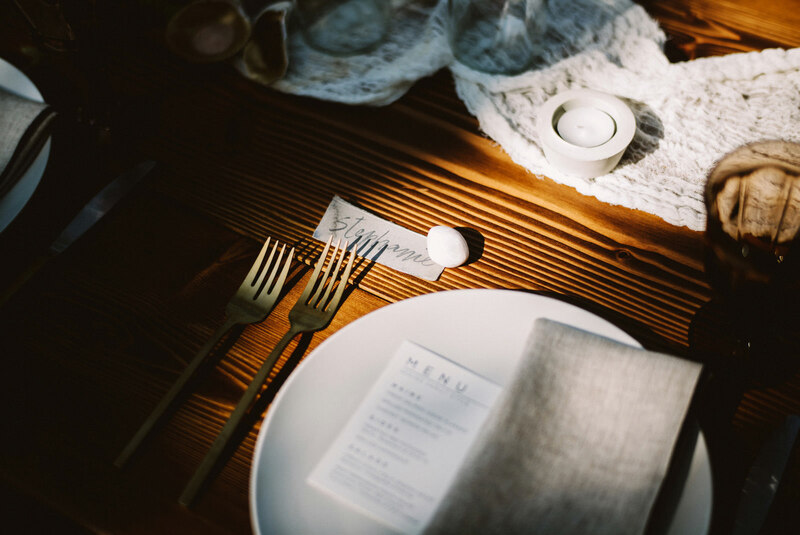 Thank you for share it with us. 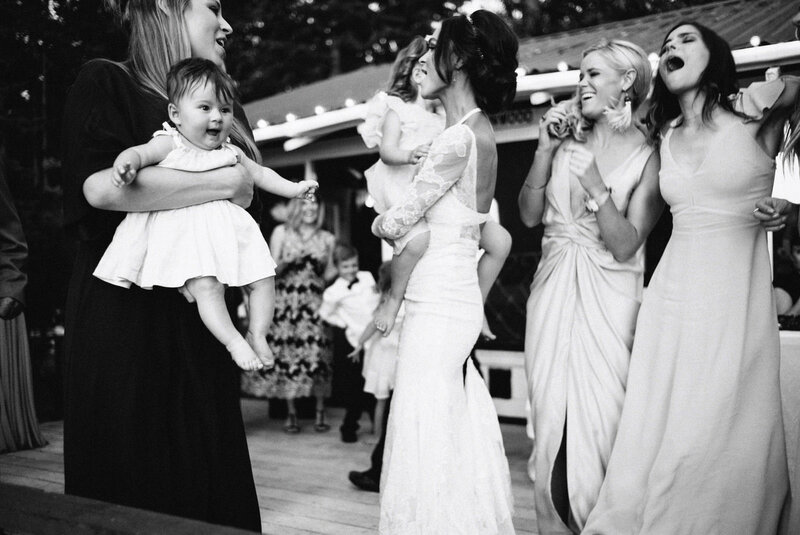 The one of them dancing with the two little girls is incredible. 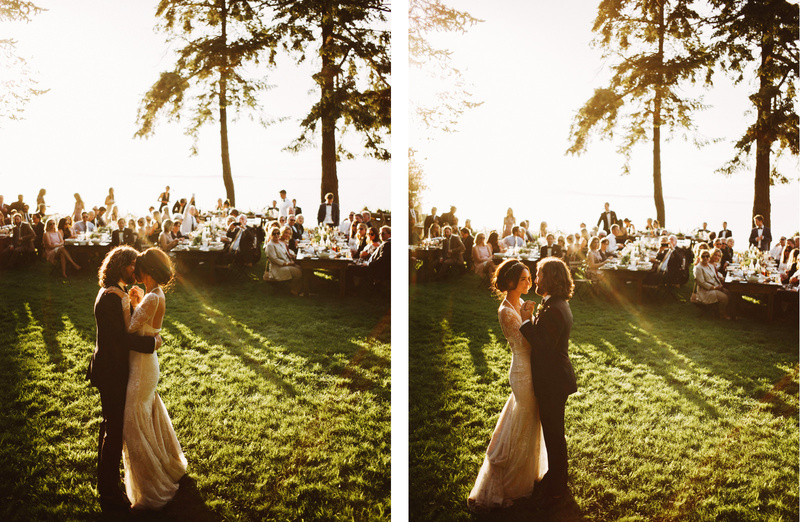 Love all the doubling, and the motion, and that light is breathtaking as well!! 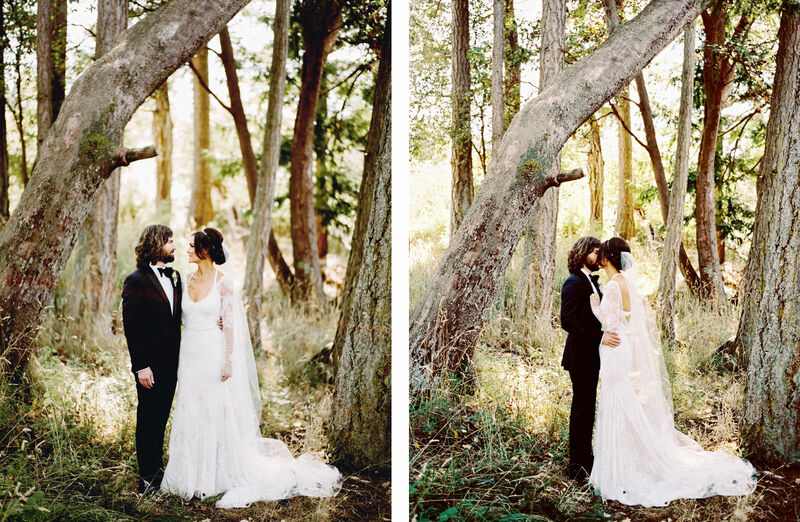 Truely a game of tones! 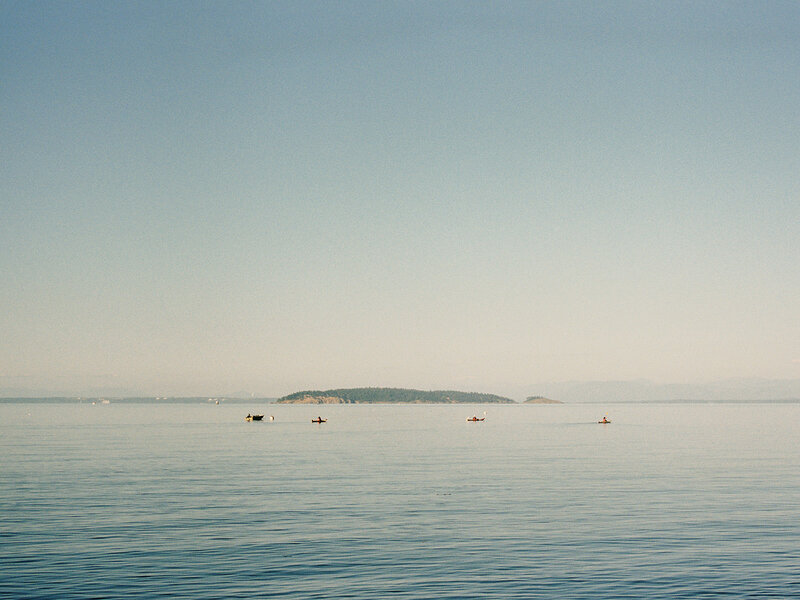 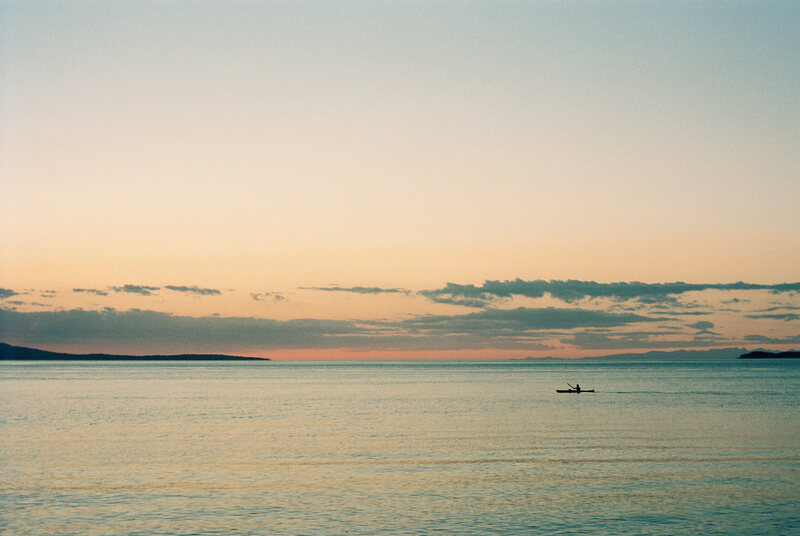 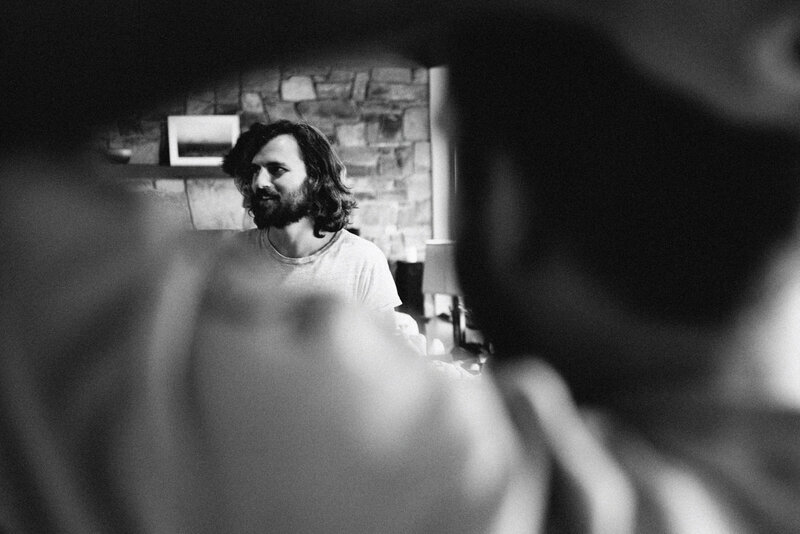 so awesome, am I right in thinking some of these are taken on film? 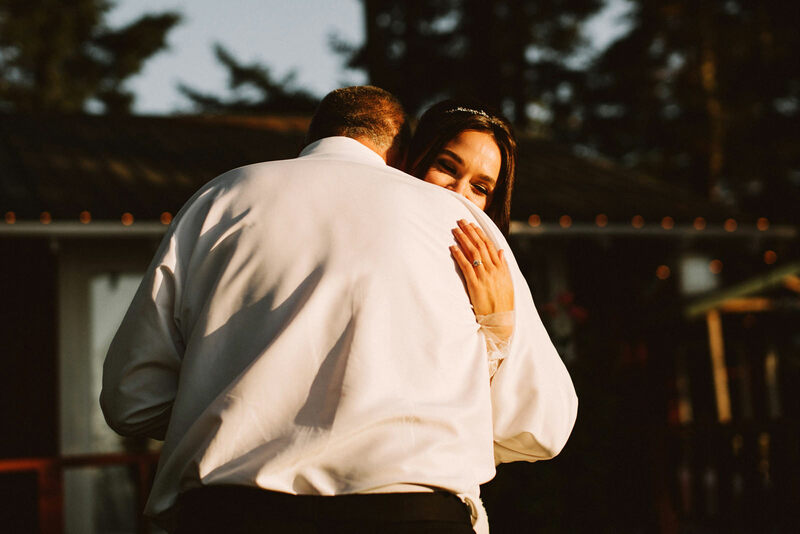 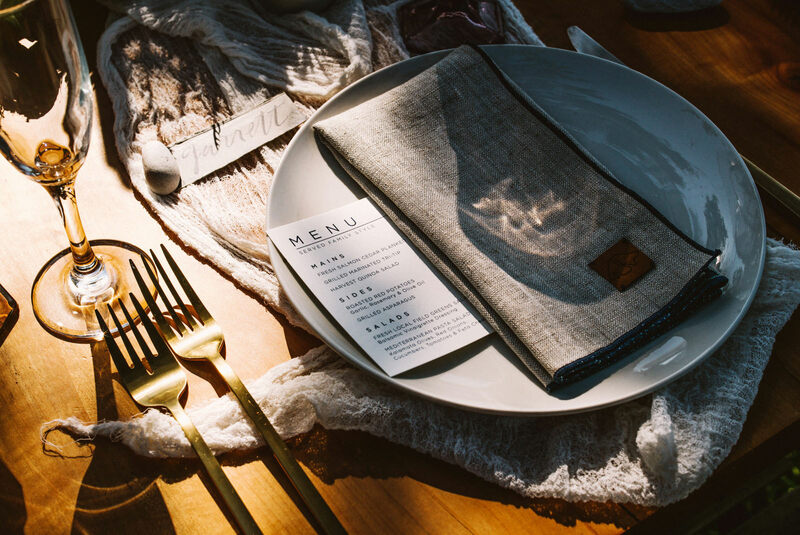 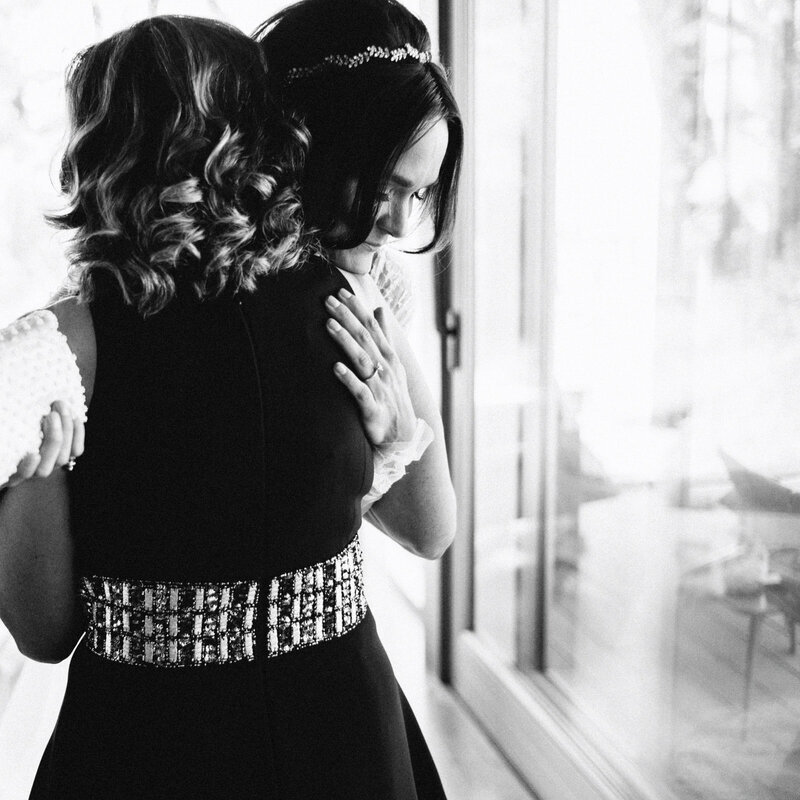 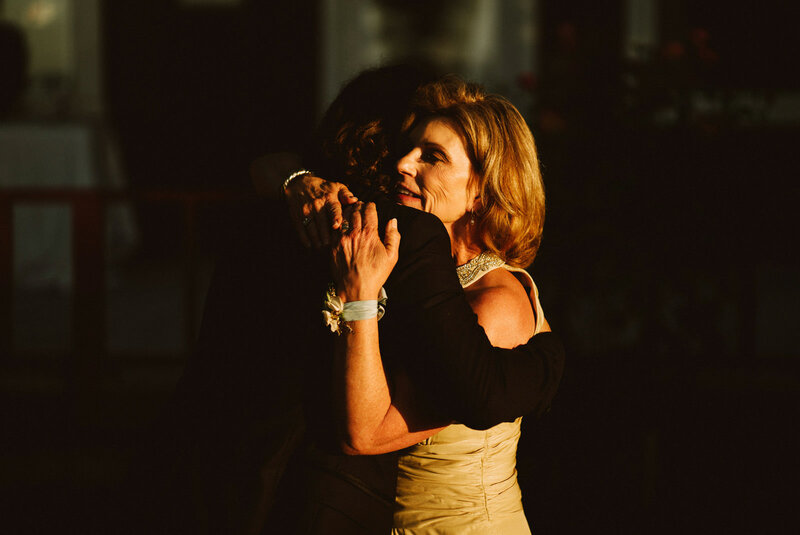 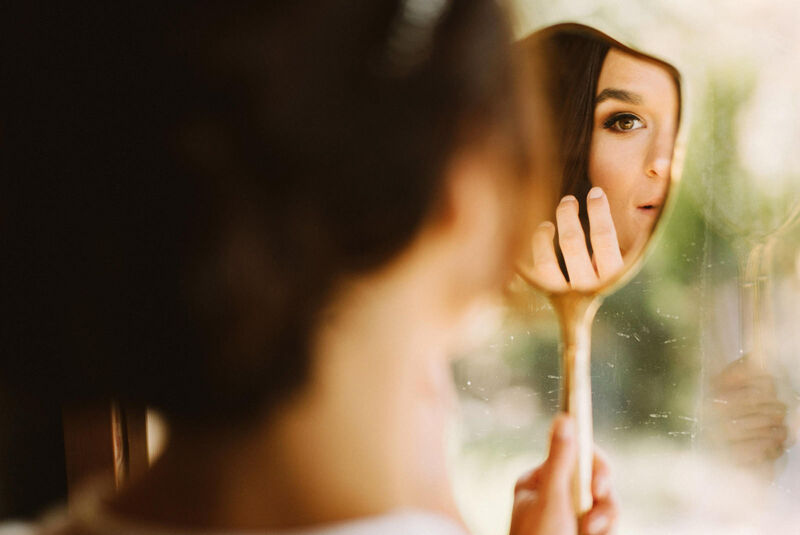 I have came across your website and your weddins and your photography are stunning. 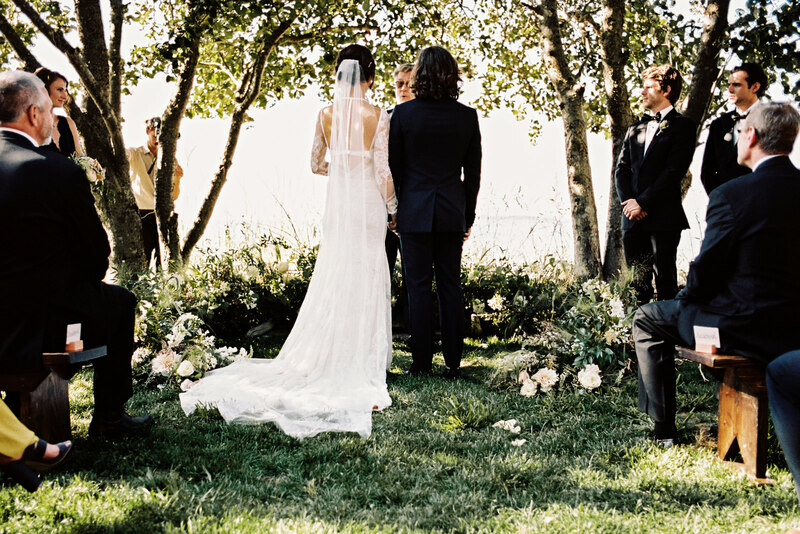 I love the colors and framing. 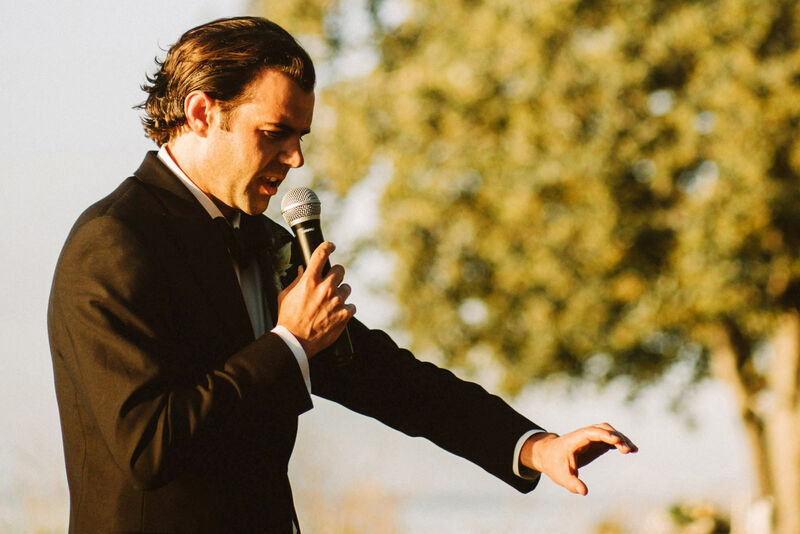 You have a new fan. 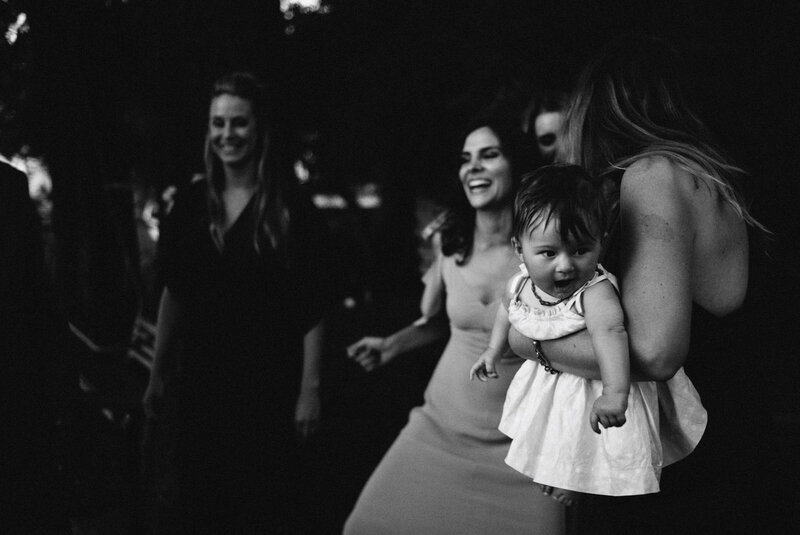 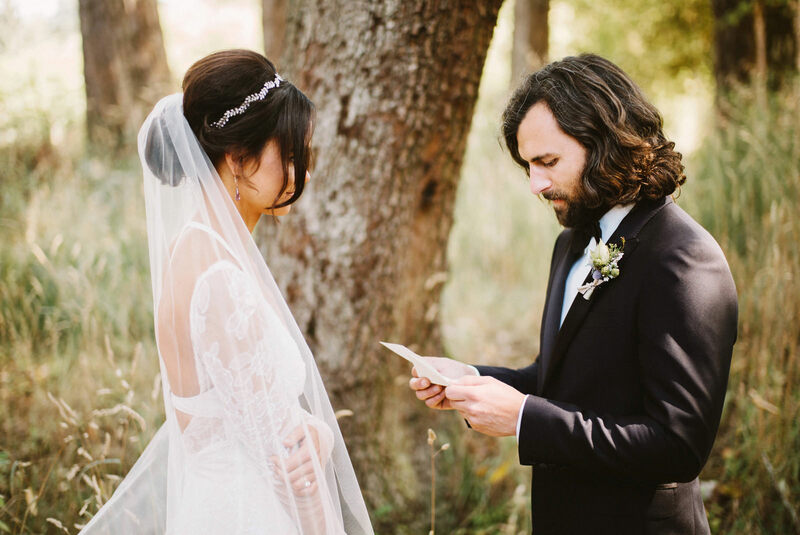 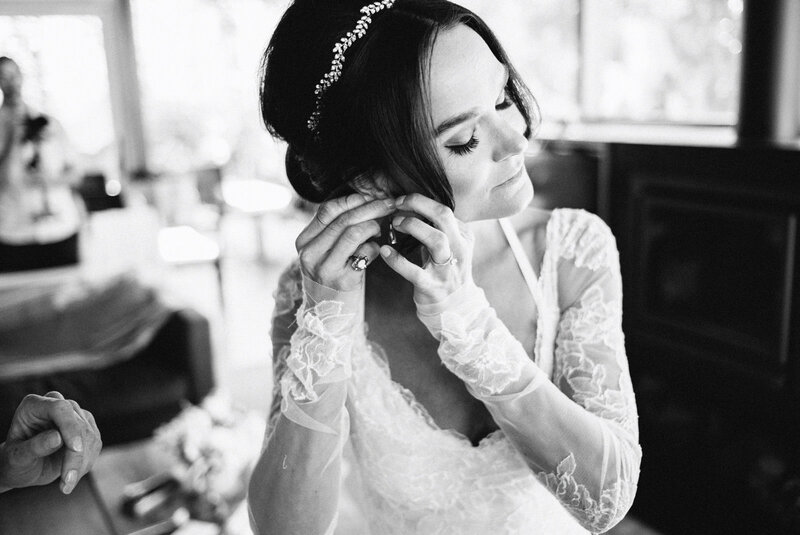 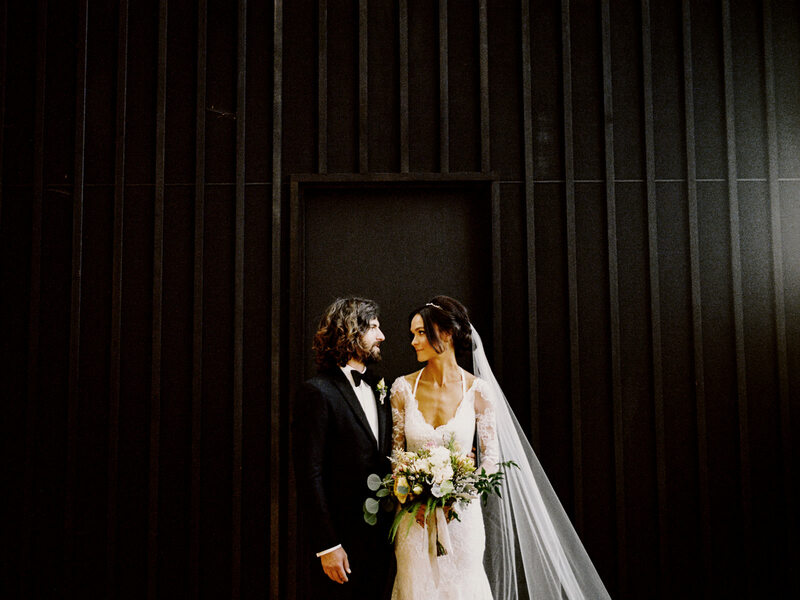 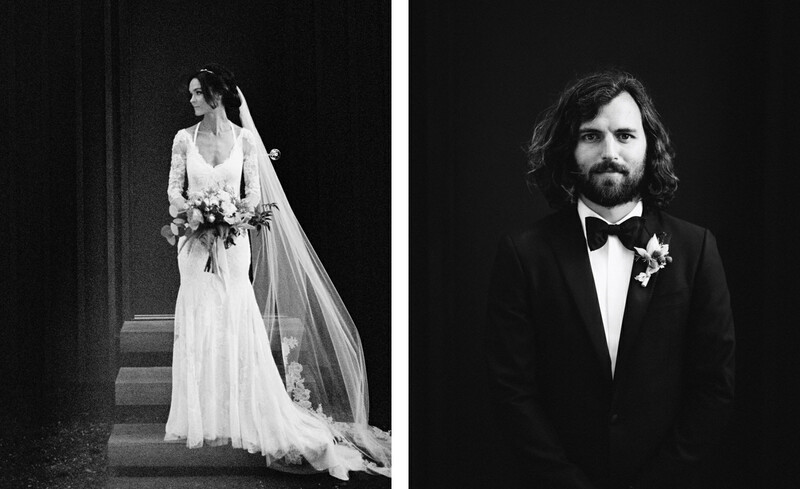 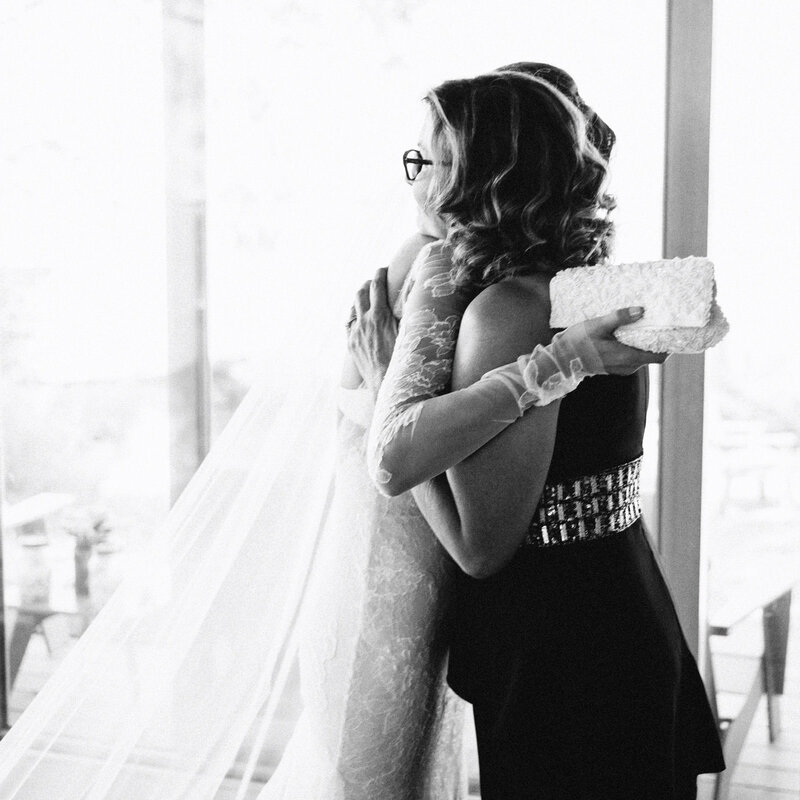 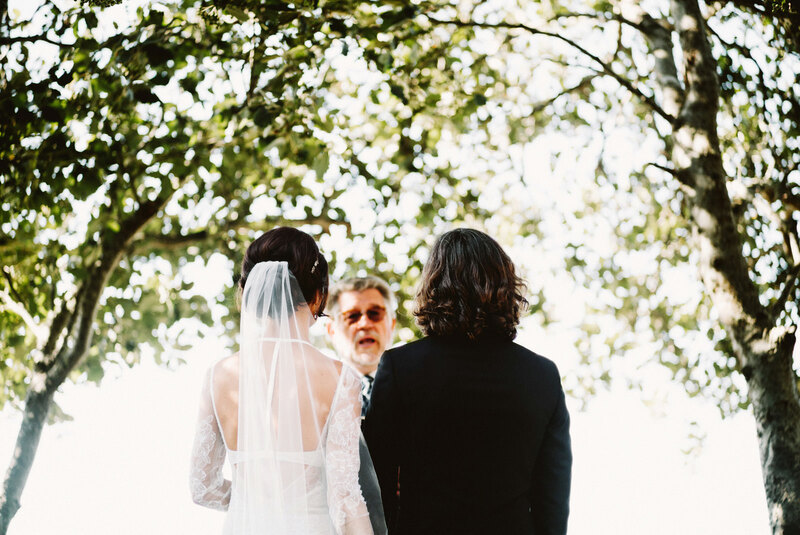 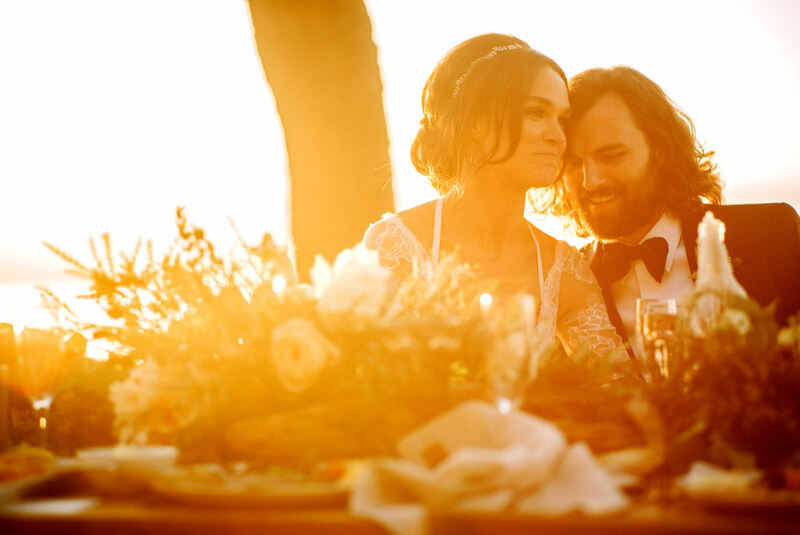 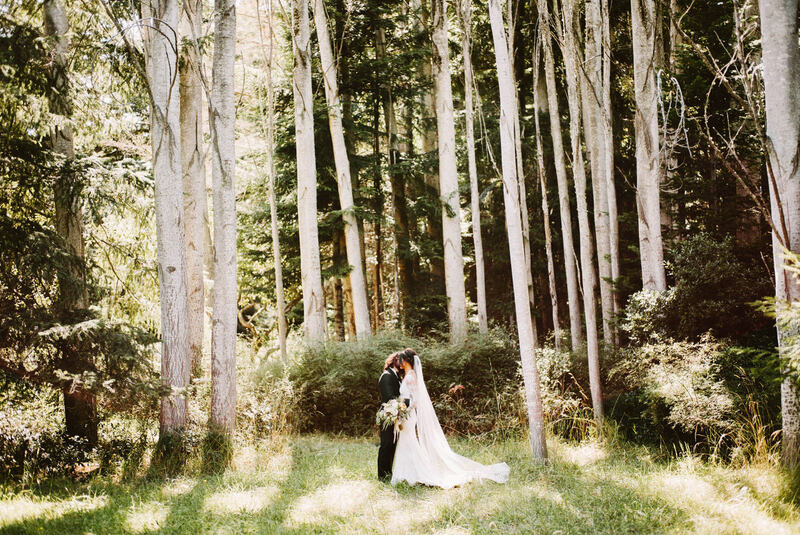 Congrats, Benj for such a beautiful way of capturing this weeding! 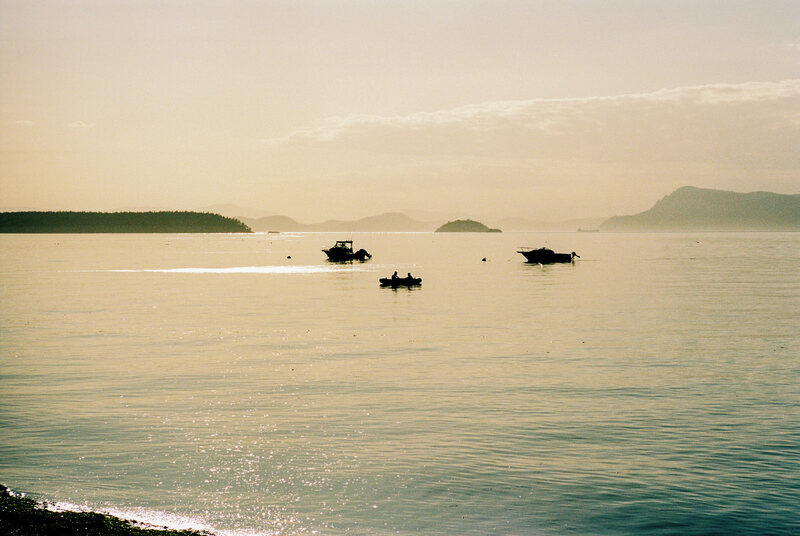 Wow, ur photos are breathtaking!